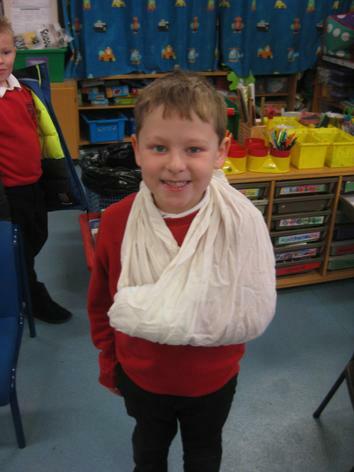 This week we started to look at how humans change over time. 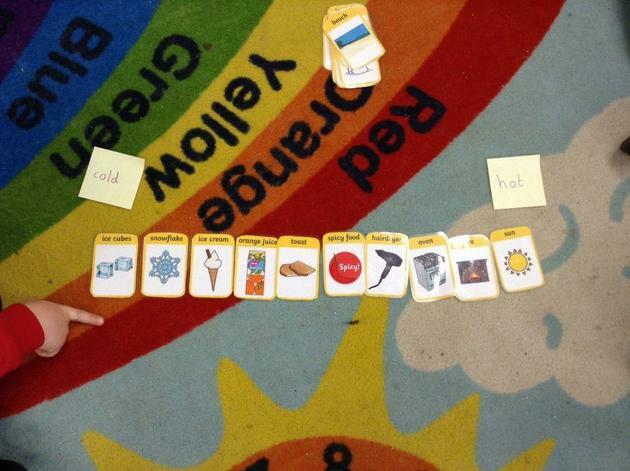 We talked about each stage of life and then sequenced pictures. 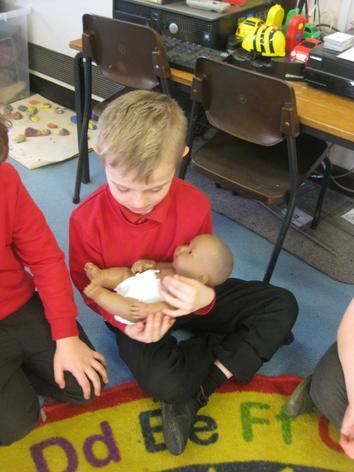 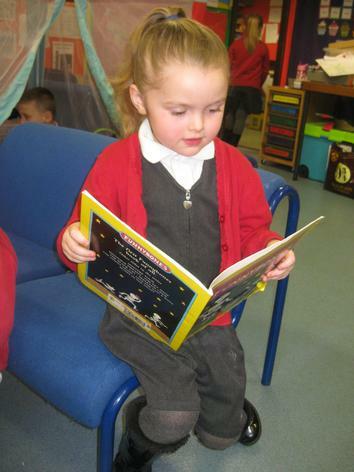 Over the last few weeks the children have had lots of questions about babies and how to look after them. 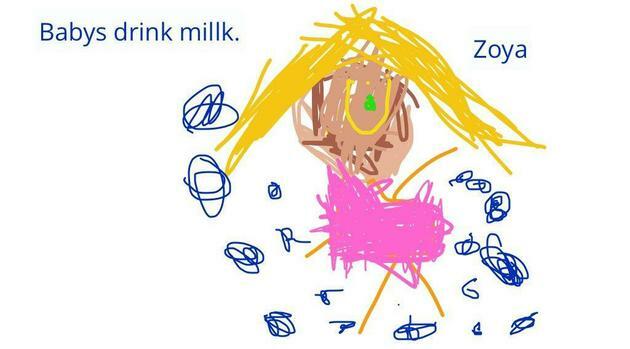 I asked a midwife (Noah's mum!) 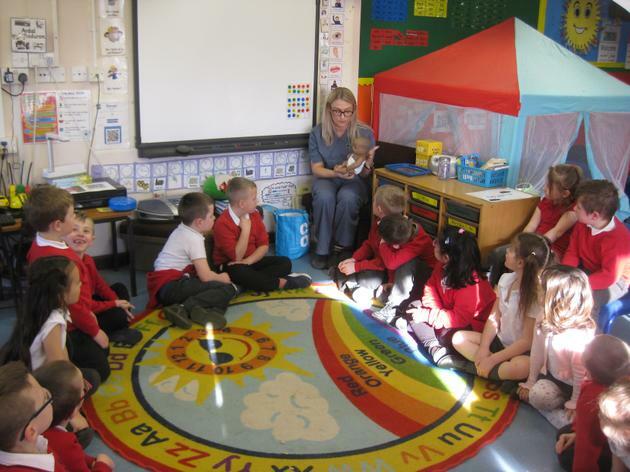 to come in and talk to the children and answer some of their questions. 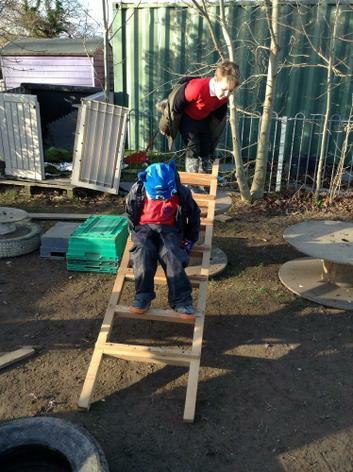 A big thank you to Noah's mum! 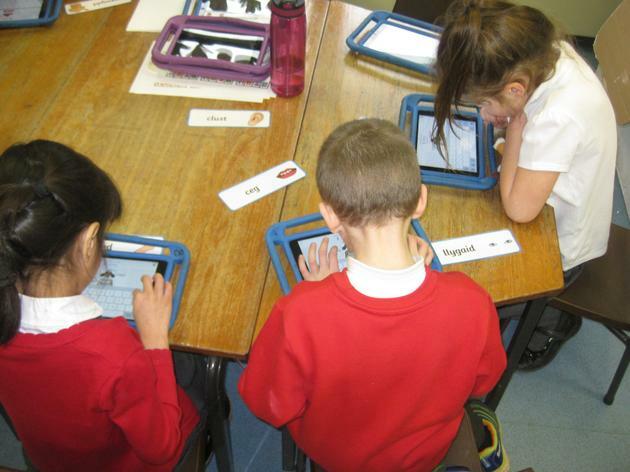 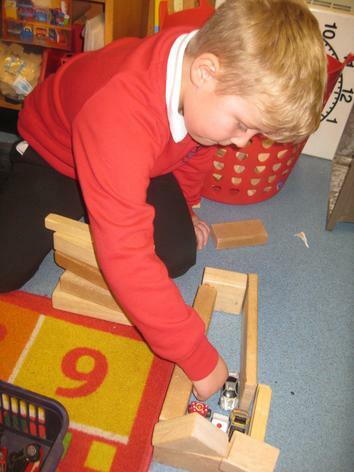 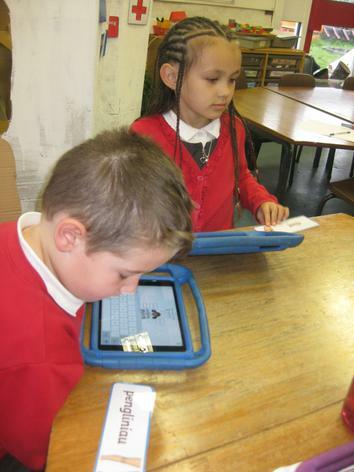 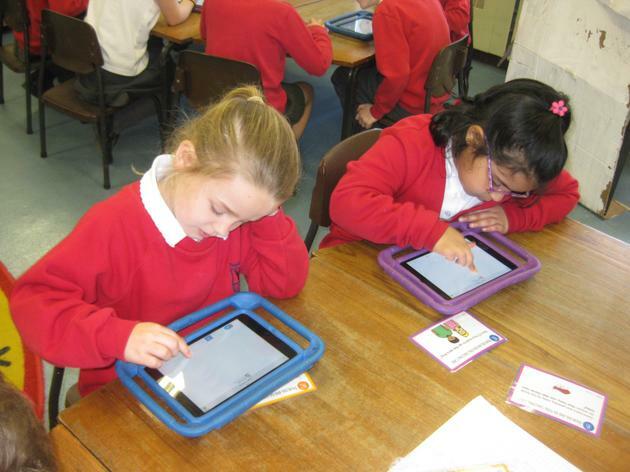 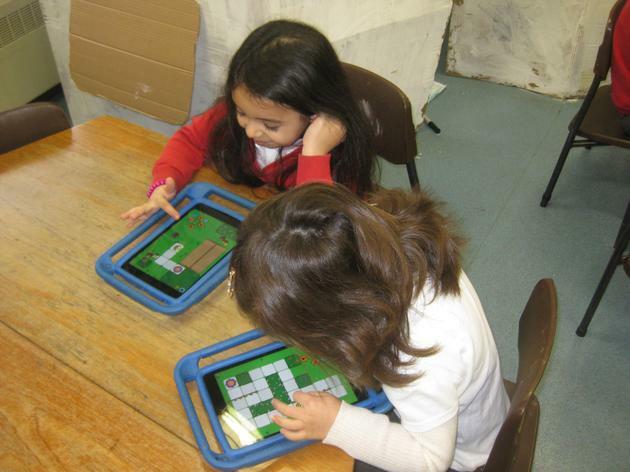 The next day, we discussed what we found out and then recorded it on the iPads using the Seesaw app. 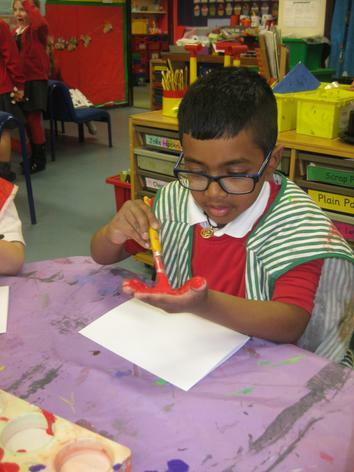 We also carried on learning about the different organs in our bodies. 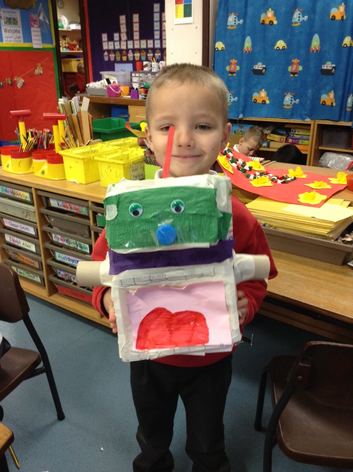 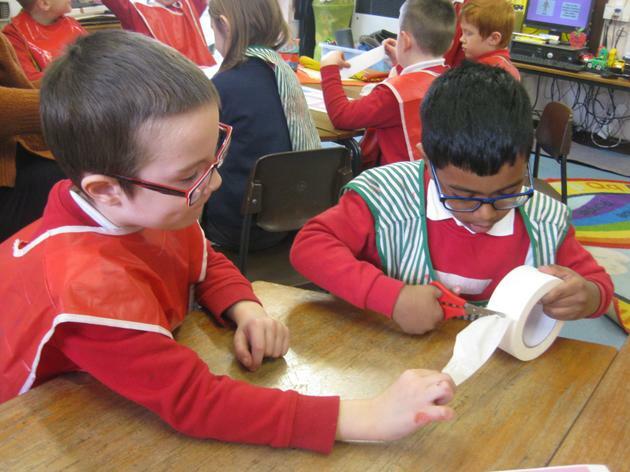 Over the last couple of weeks, the children have been working in groups to make paper models of the different organs and this week we worked together to try and build a human body! 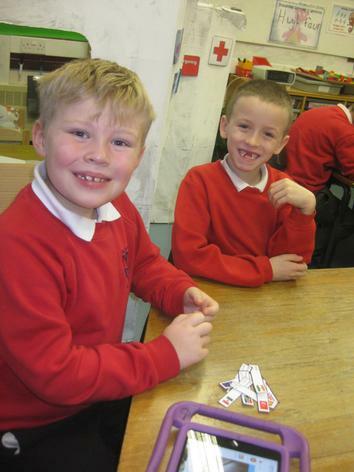 We also worked in pairs to match organs cards to descriptions of what jobs they do for our body. 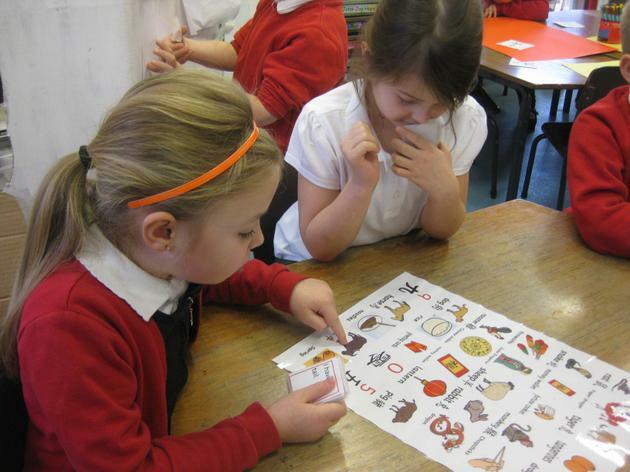 This was very tricky and we had to discuss each card carefully with our partners. 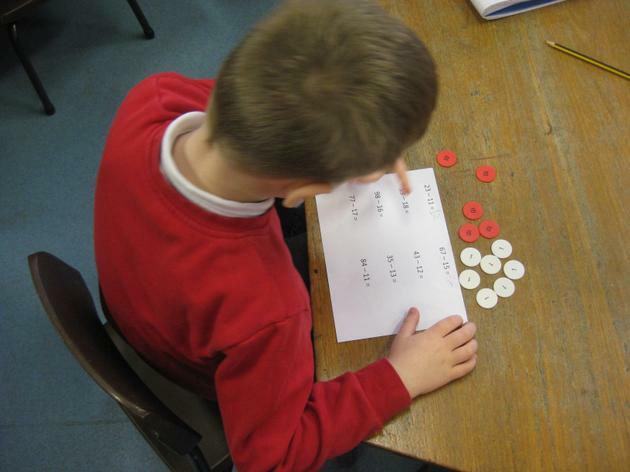 In maths we focussed on doubling and halving. 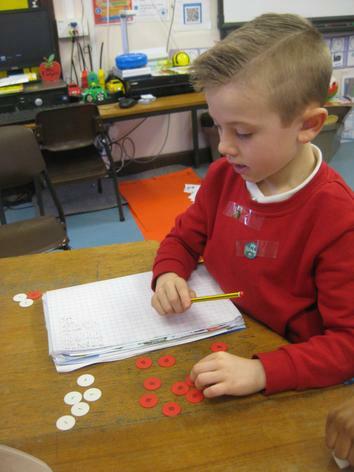 We started working with numbers up to 5/10 and some of the children moved on to partition two digit numbers and then halving/doubling. 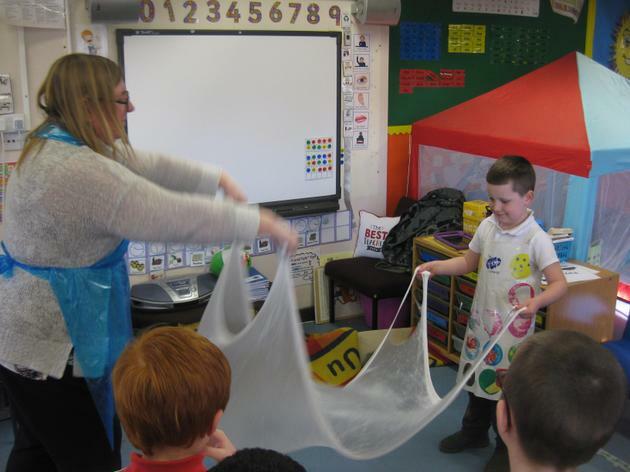 For Golden Time this week, Mrs Bayliss came in to run a slime workshop. 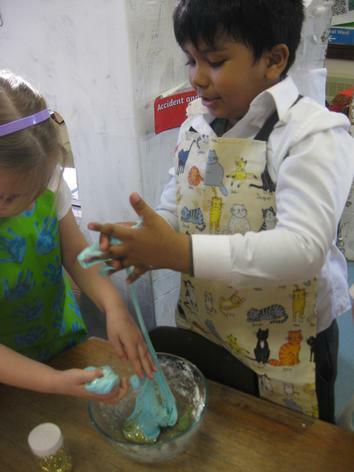 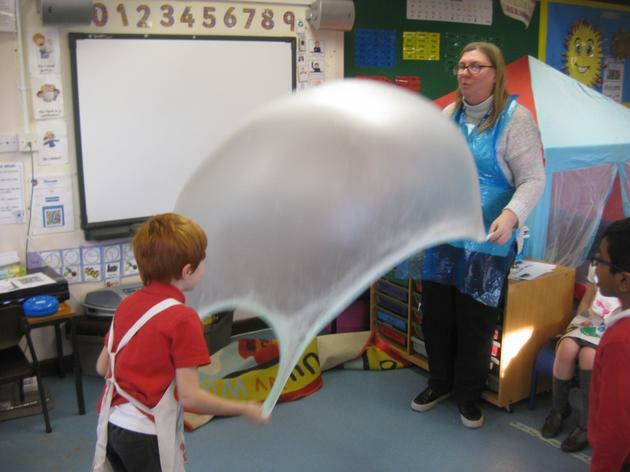 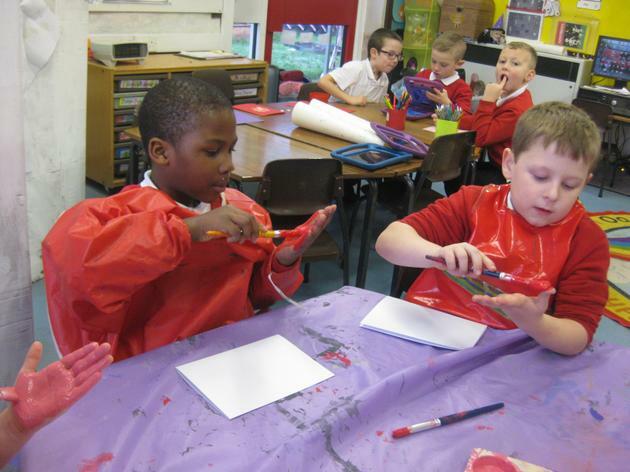 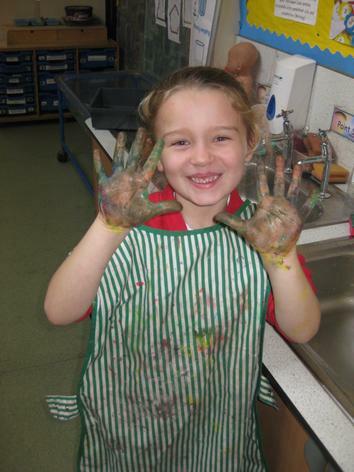 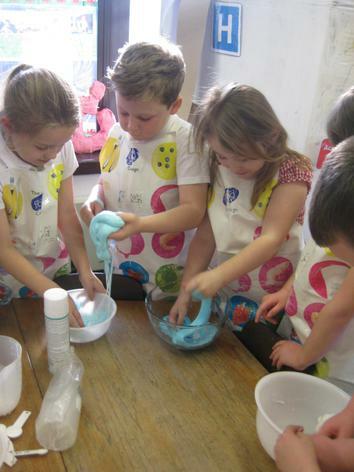 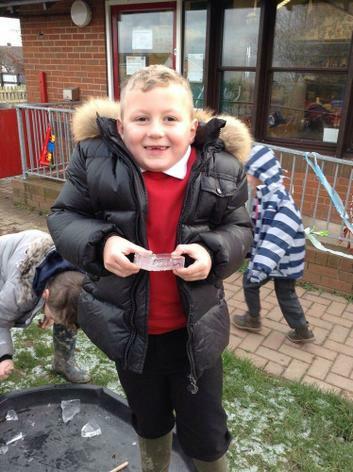 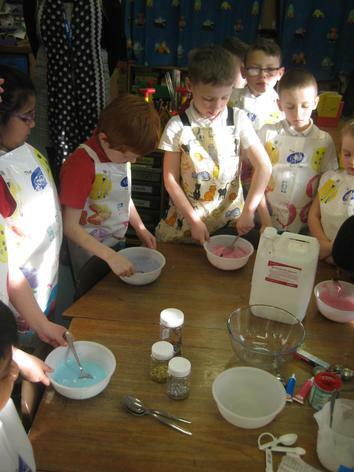 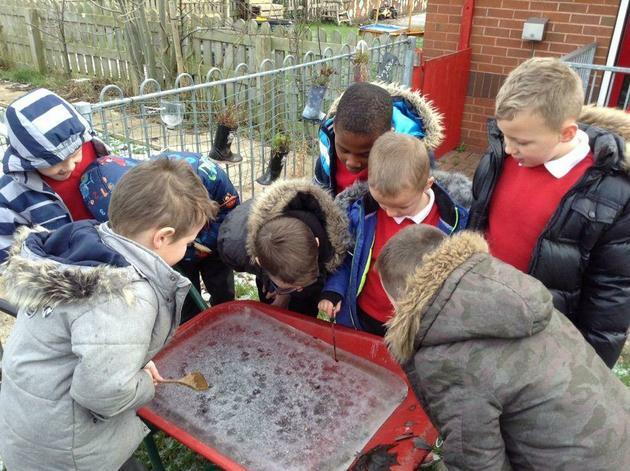 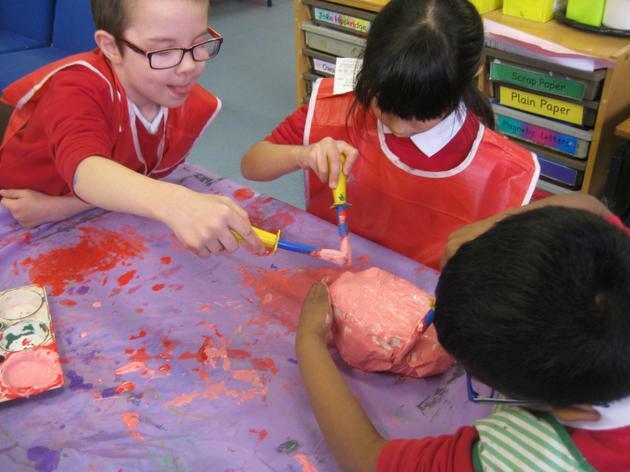 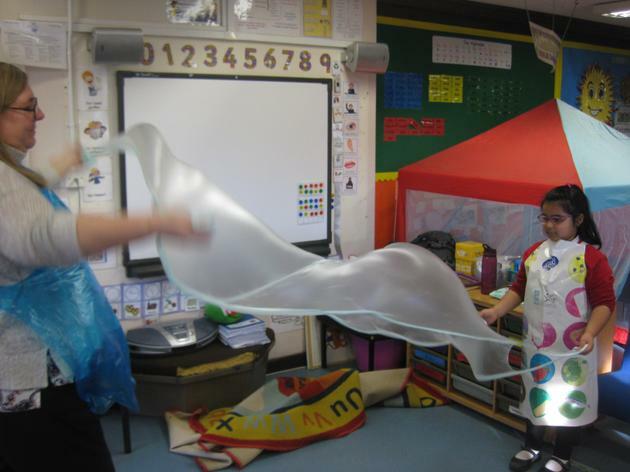 We had lots of fun making the slime and then using it to make bubbles in the air! 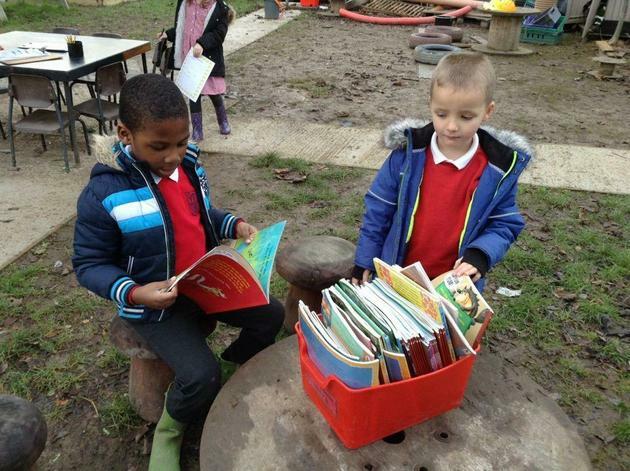 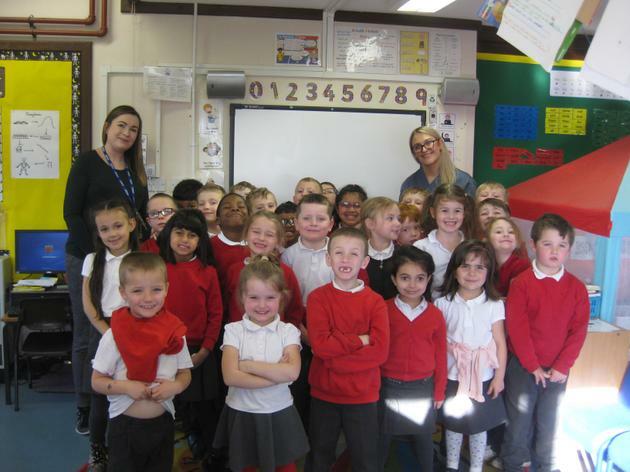 Thank you Mrs Bayliss! 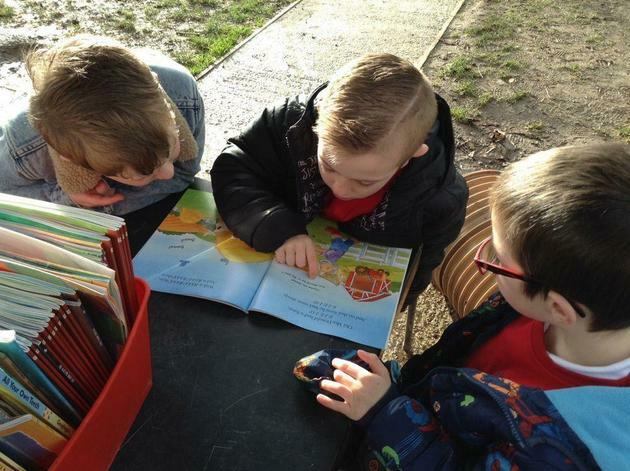 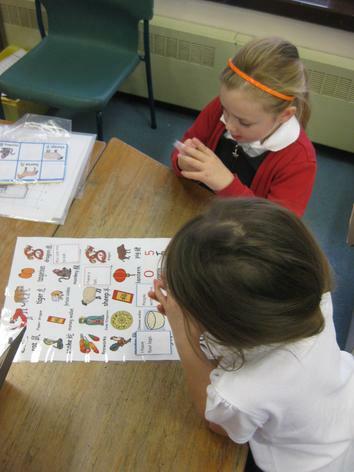 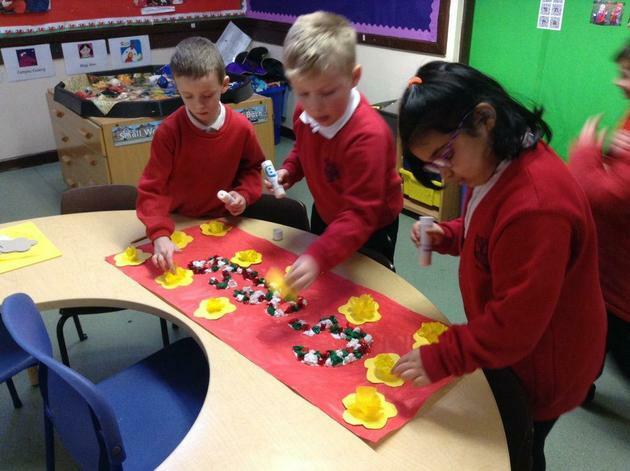 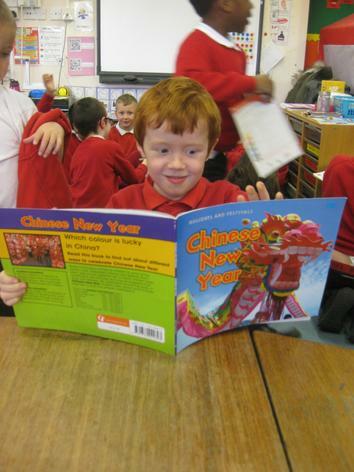 We started this week by finding out about Chinese New Year. 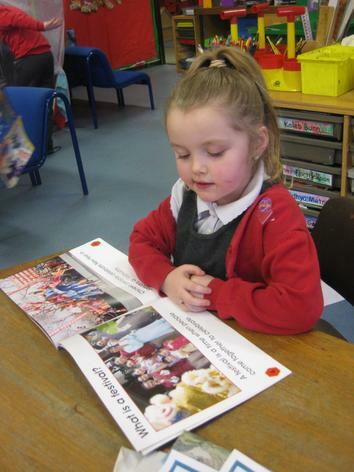 We read the story of the zodiac and discussed how Chinese New Year can be celebrated. 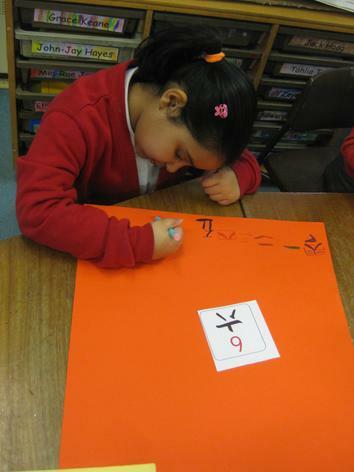 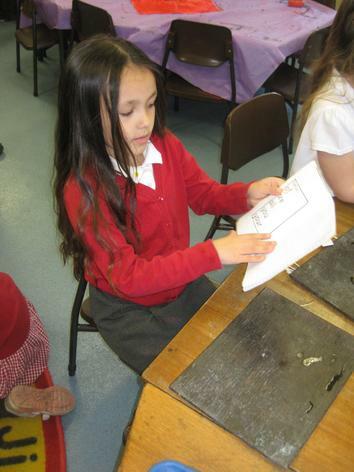 In groups we had the chance to try different activities including playing collaborative learning games, creating Chinese symbols and making pictures of pigs (Chinese year of the pig). 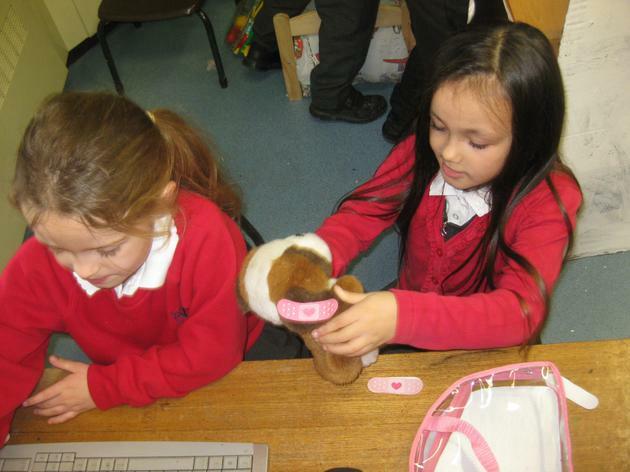 On Monday afternoon, the eCadets came into class to teach us about Safer Internet Day. 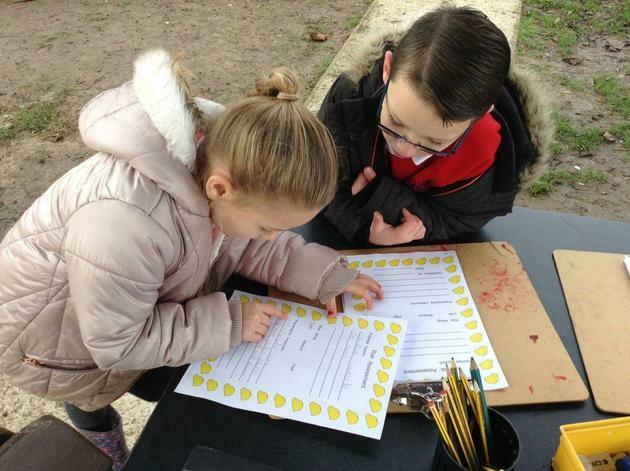 We talked about how to spread happiness and with the help of the eCadets we created happiness handprints and stones to be displayed in school. 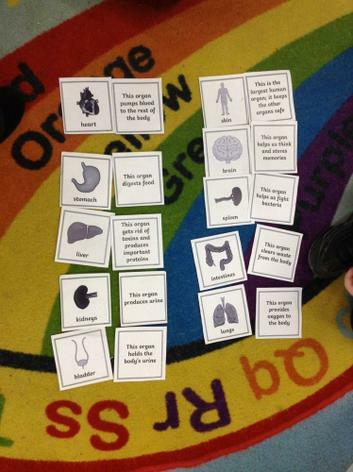 Continuing with our class focus on the human body, we moved on from bones to talk about organs. 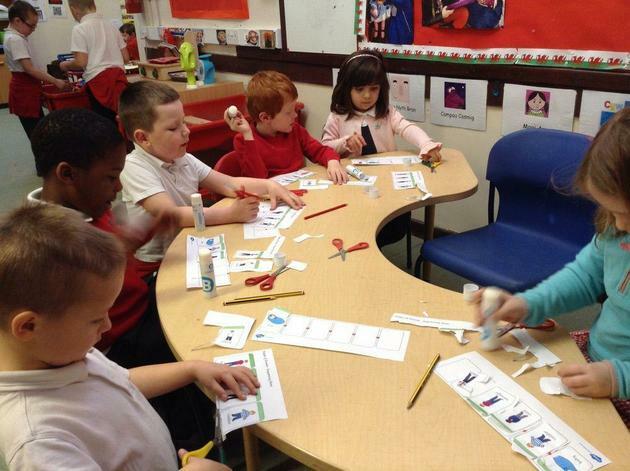 We read some information about the different organs and worked in groups to create 3D organ models. 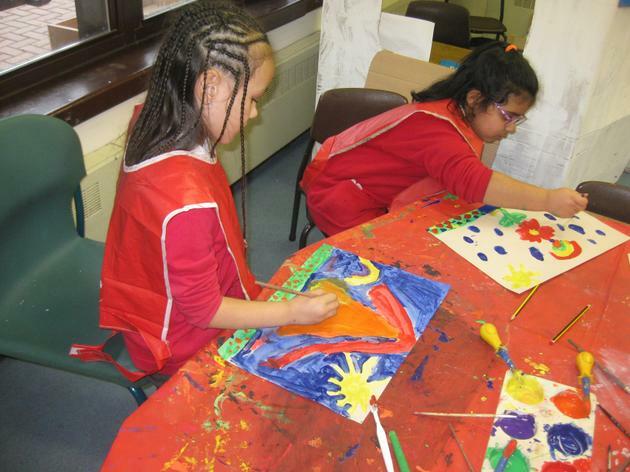 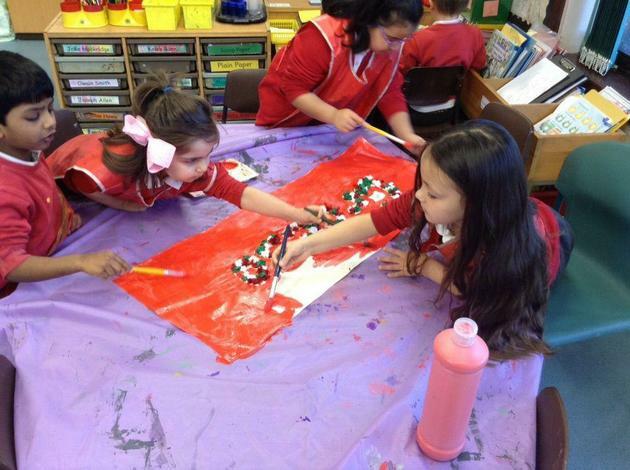 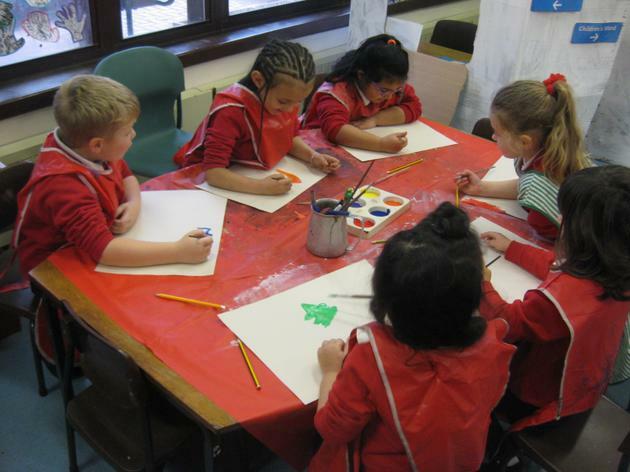 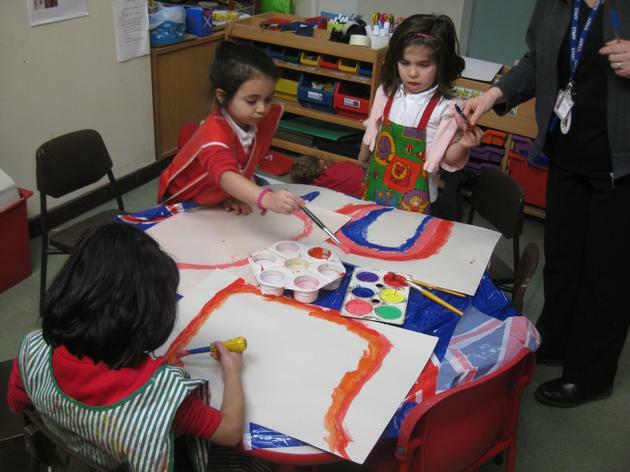 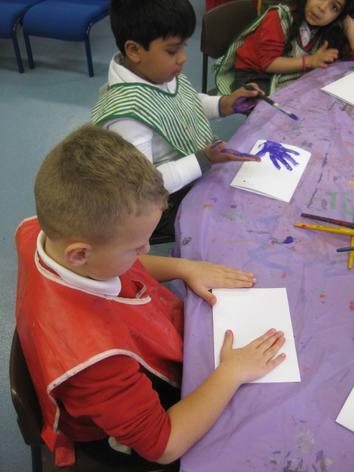 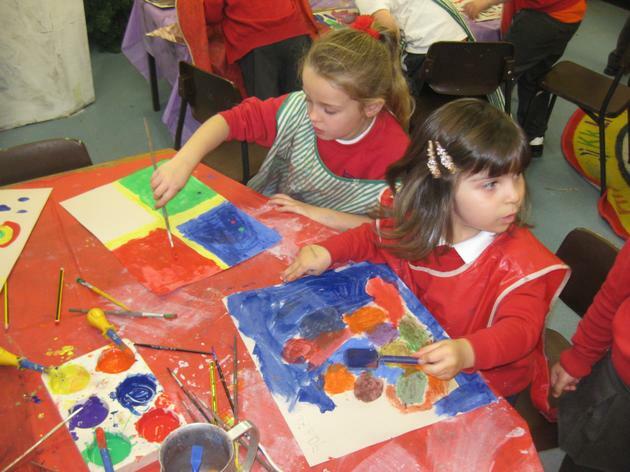 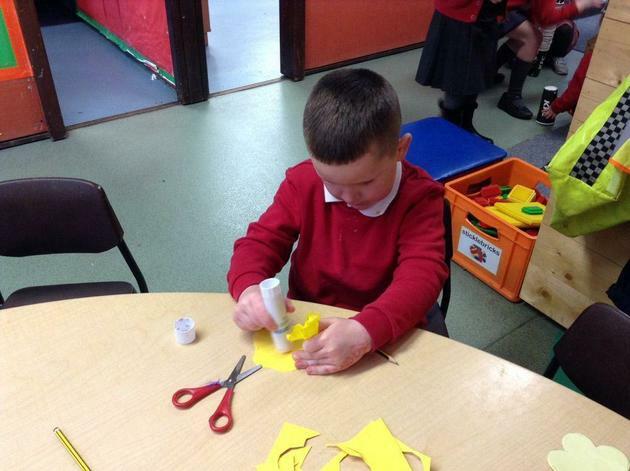 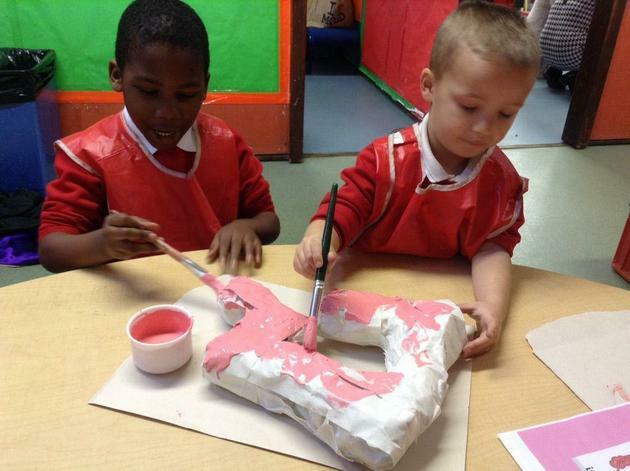 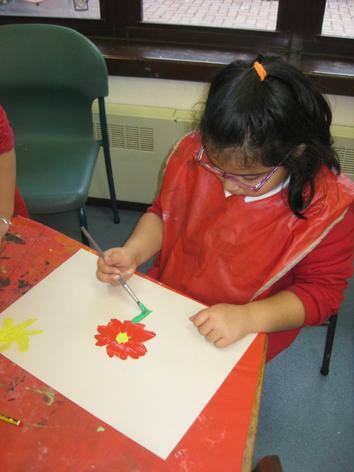 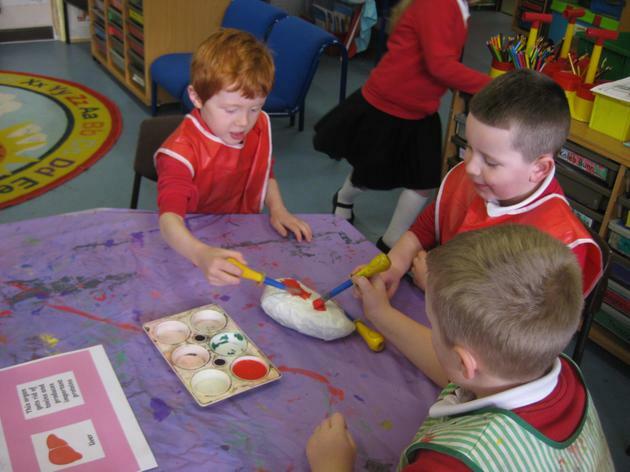 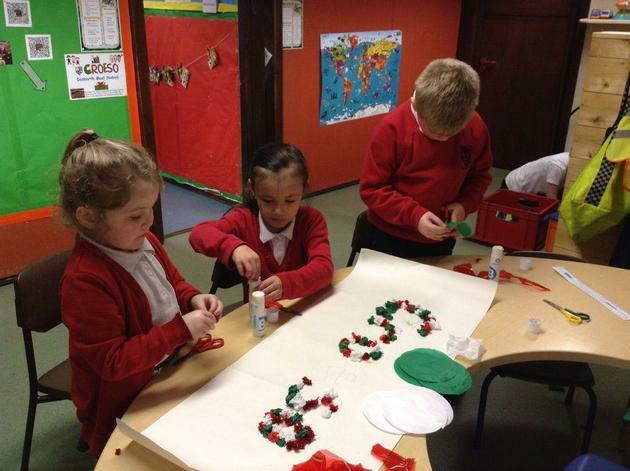 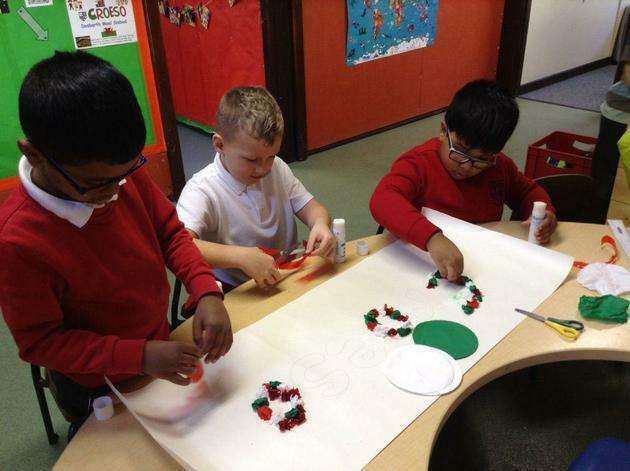 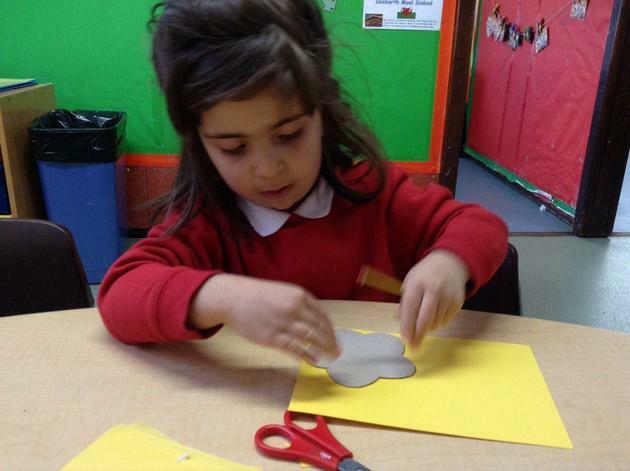 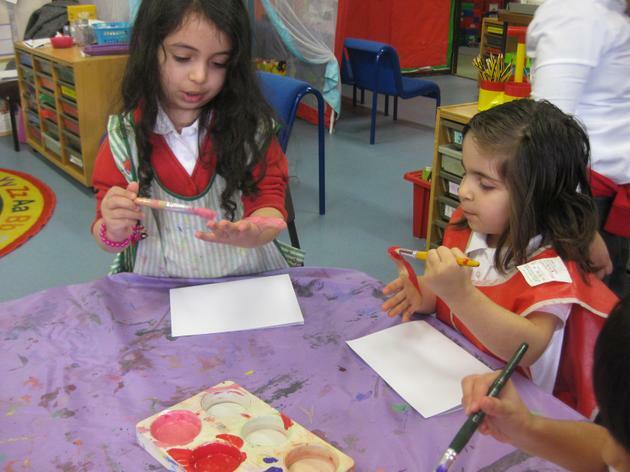 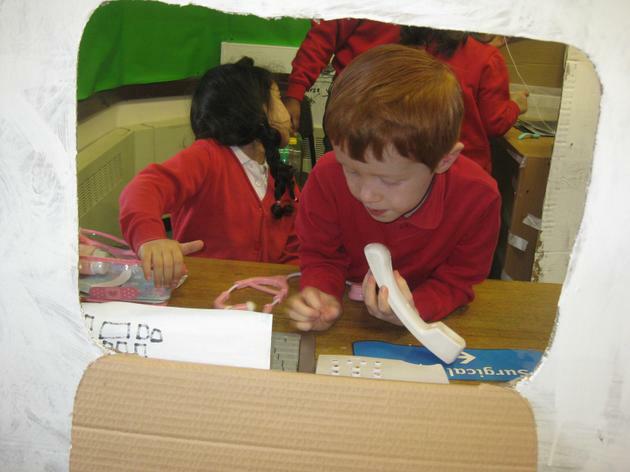 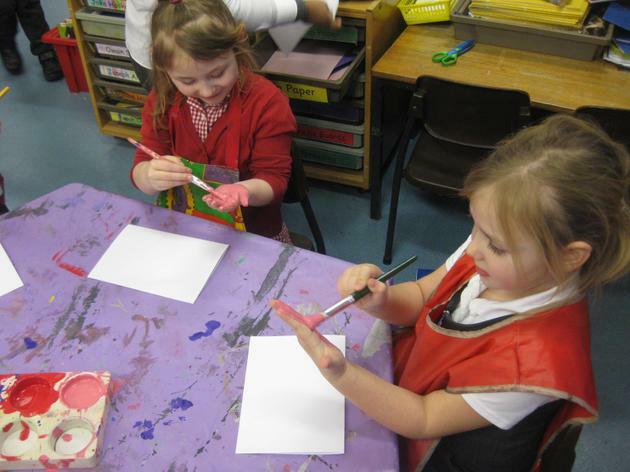 We used newspaper and masking tape to create the shapes and then carefully painted them. 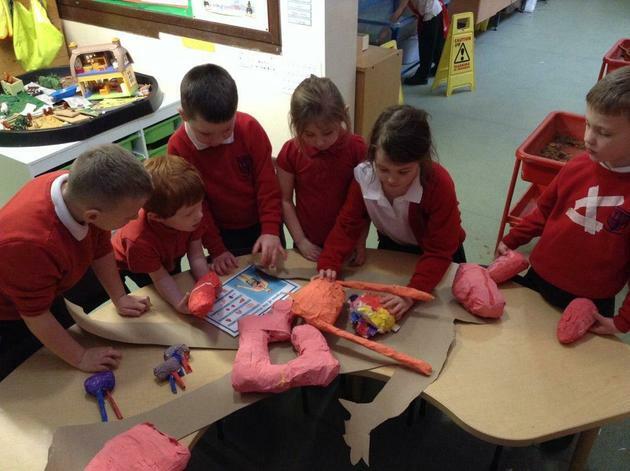 Next week we will put all the organs together to make a human body! 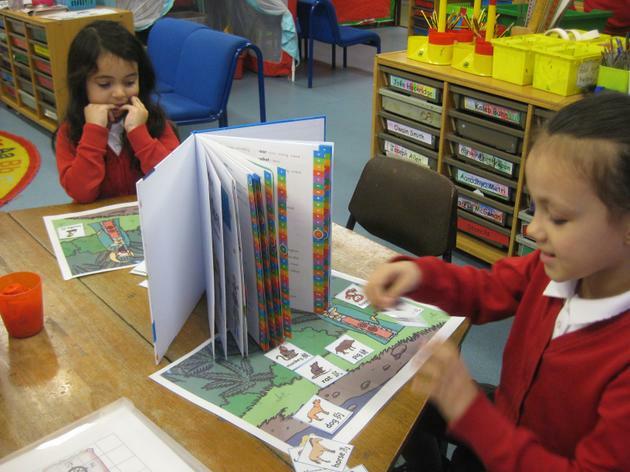 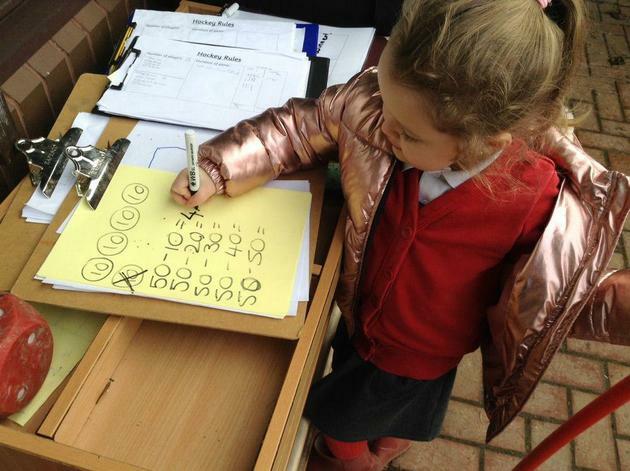 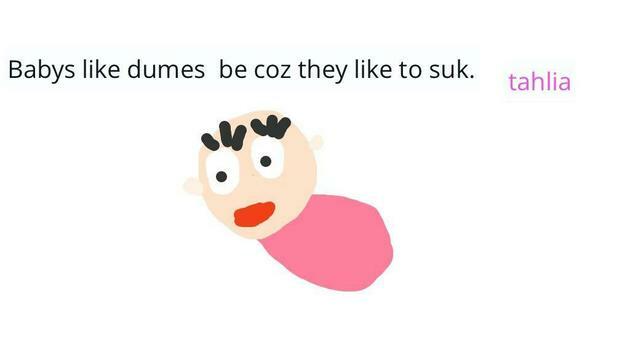 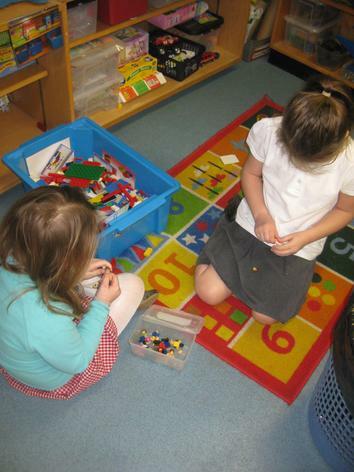 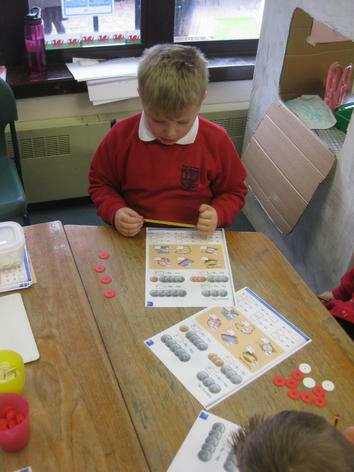 In maths, we have been working on subtraction. 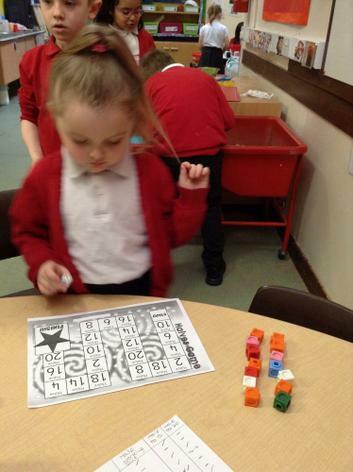 Grwp Coch practised subtracting numbers within 10 by crossing out pictorial representations. 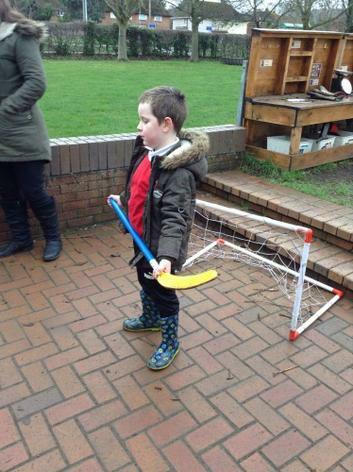 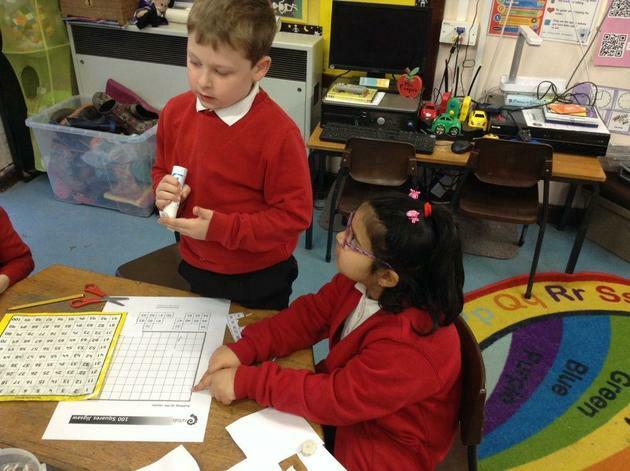 They then went on to use their subtraction within 10 skills to create a new scoring system in their hockey game. 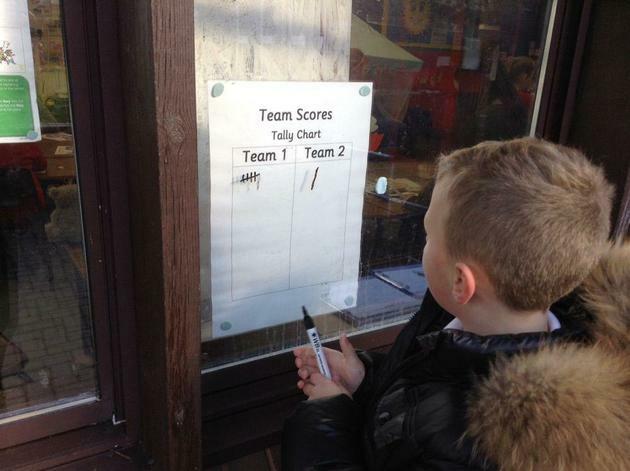 Each team started with 10 points and subtracted 1 each time they scored. 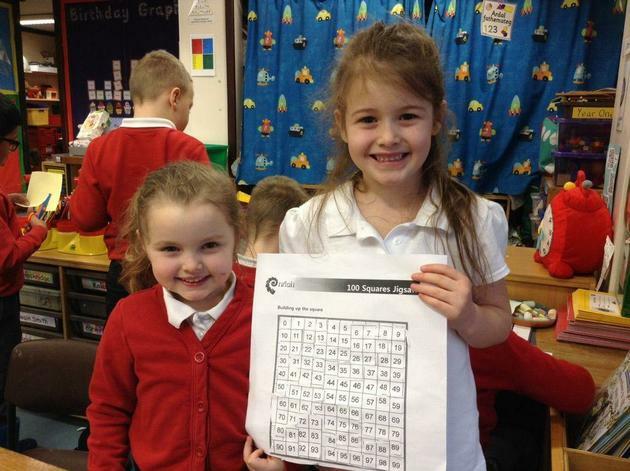 The first team to 0 won! 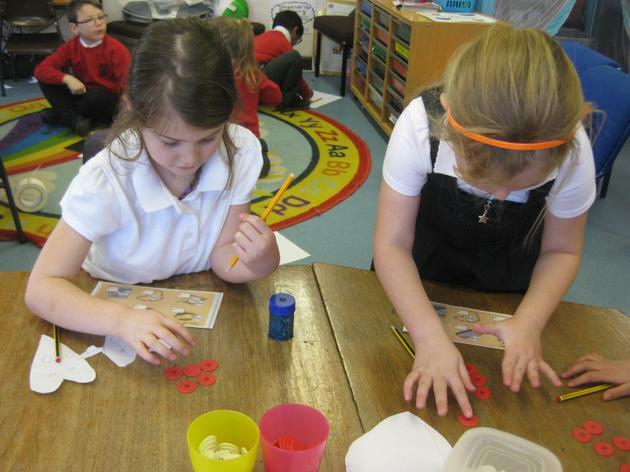 Grwp Glas, Melyn and Gwyrdd looked at subtracting 10 from 2 digit numbers (up to 20/99). 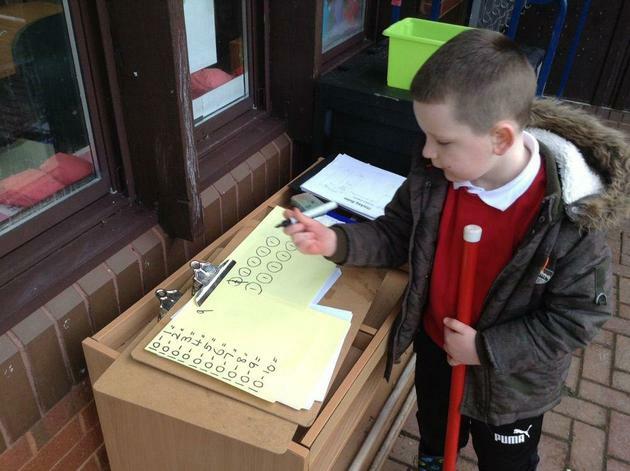 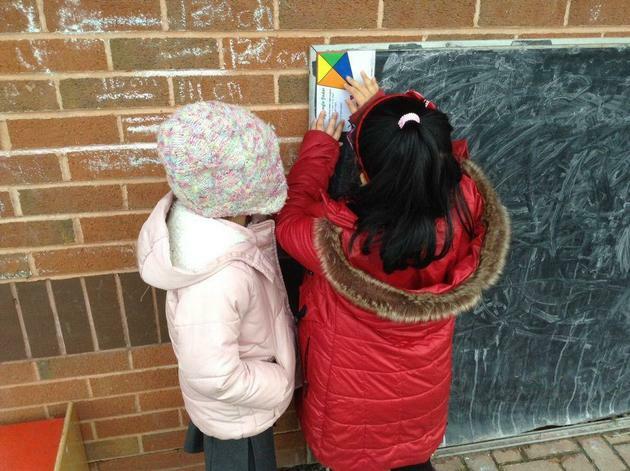 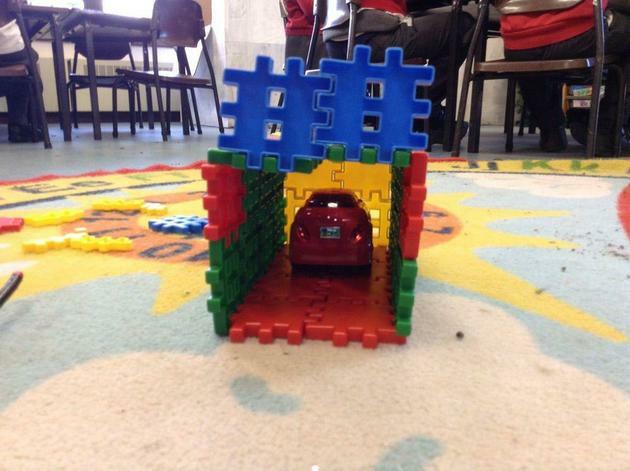 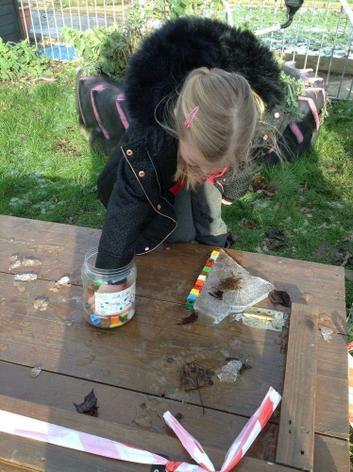 We used our new place value counters to do this and the children found that they really helped! 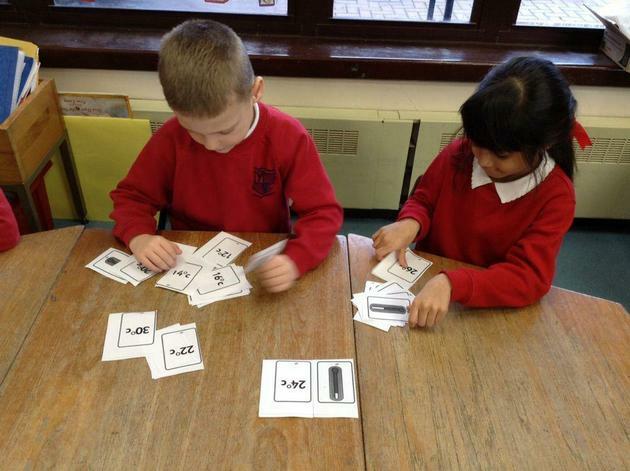 By the end of the week some children had moved on to subtracting teen numbers from 2 digit numbers. 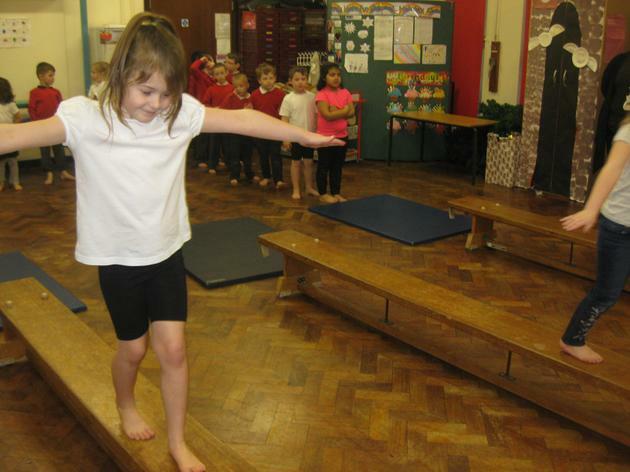 In PE we continued with gymnastics and used our bunny hopping movement in a new way. 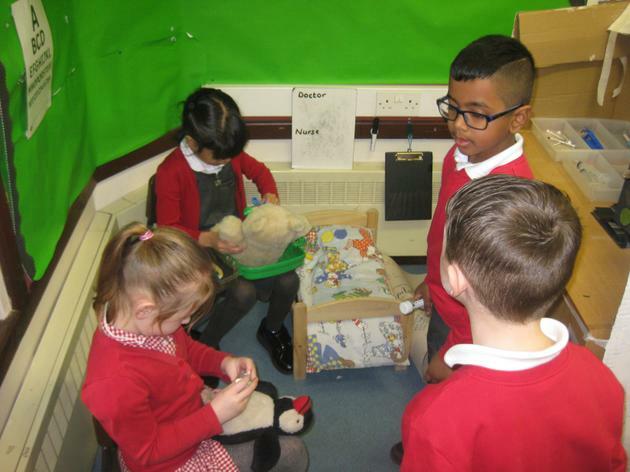 We had to create short sequences where we bunny hopped over benches. 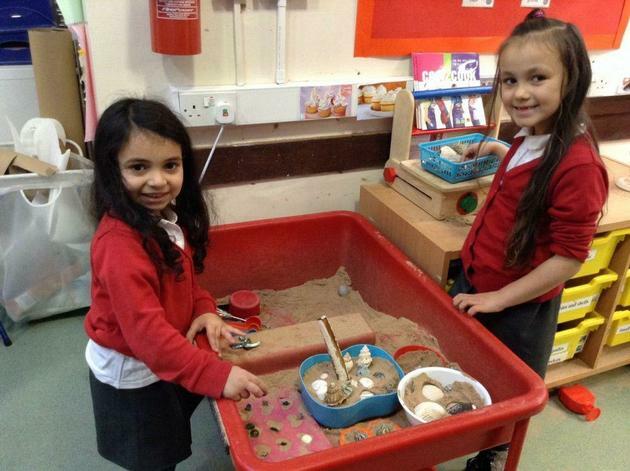 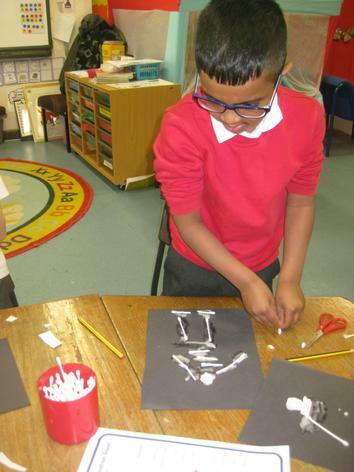 This week we have continued looking at skeletons as part of our topic on the human body. 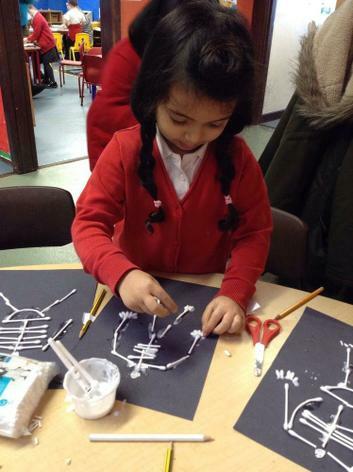 We finished our outdoor stick skeletons and moved on to creating smaller skeletons using cotton buds to display in our hospital x-ray department! 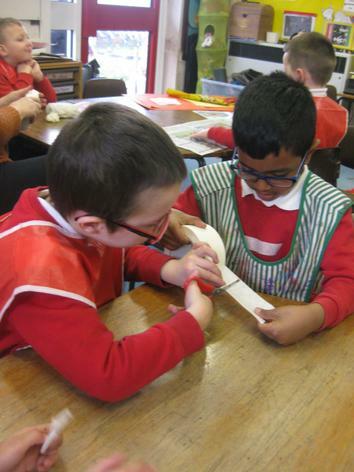 We discussed the different bones and what purpose they have. 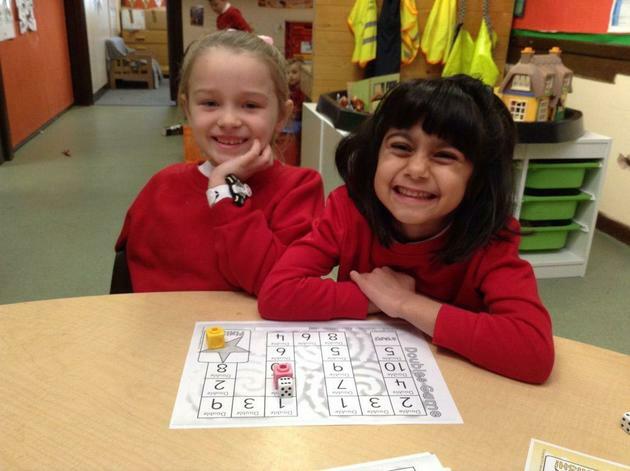 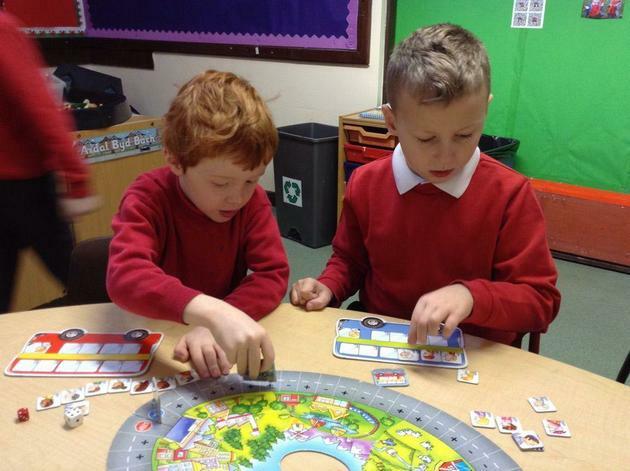 In maths we started looking at the different words that can be used to describe turns. 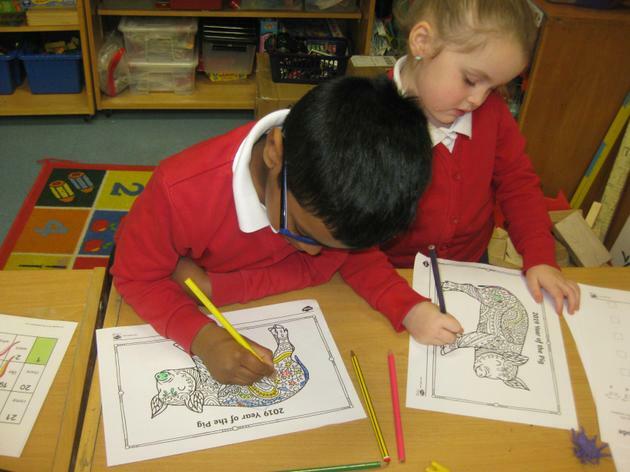 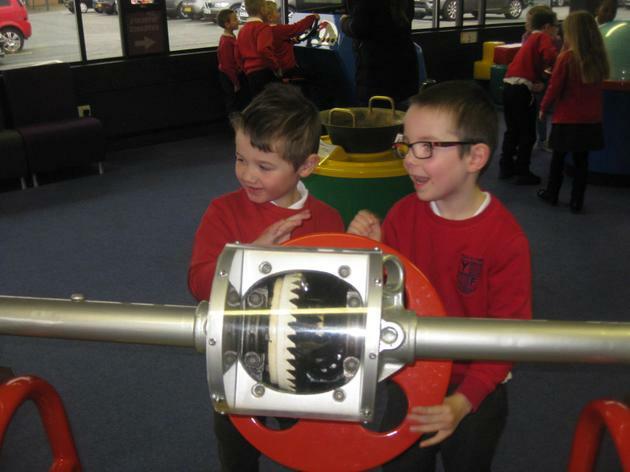 We practised making full, half and quarter turns in clockwise and anti clockwise directions. 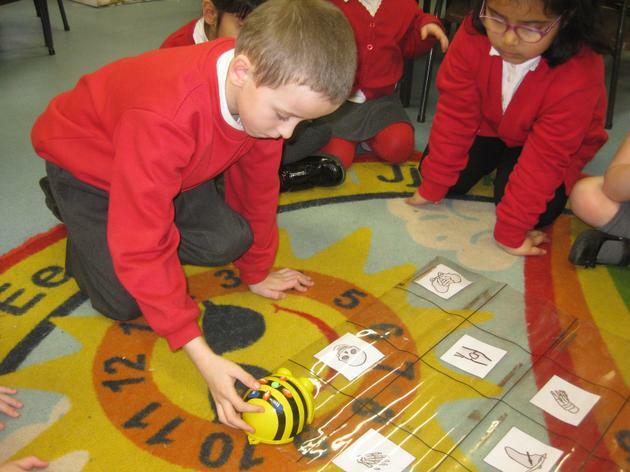 Back in class, we used the new words that we had used to give directions to the beebot. 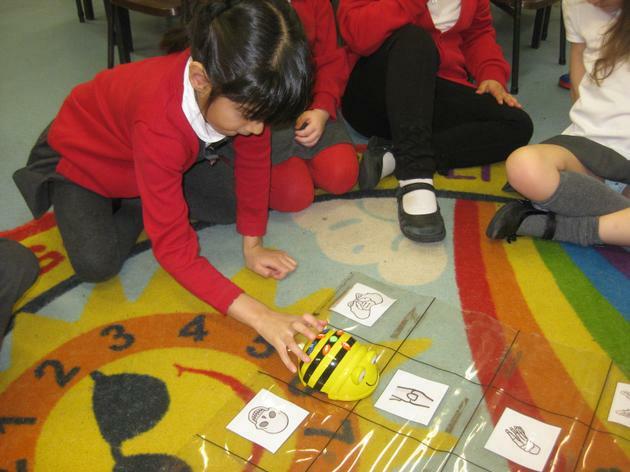 We programmed the beebot to visit different bones on the beebot map. 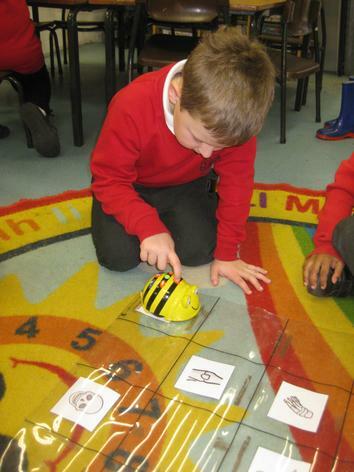 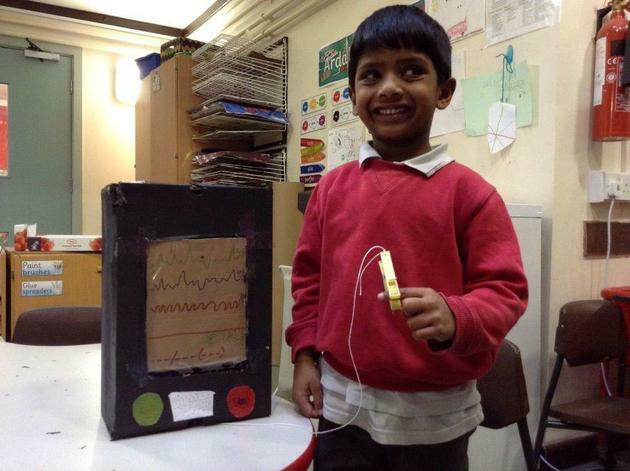 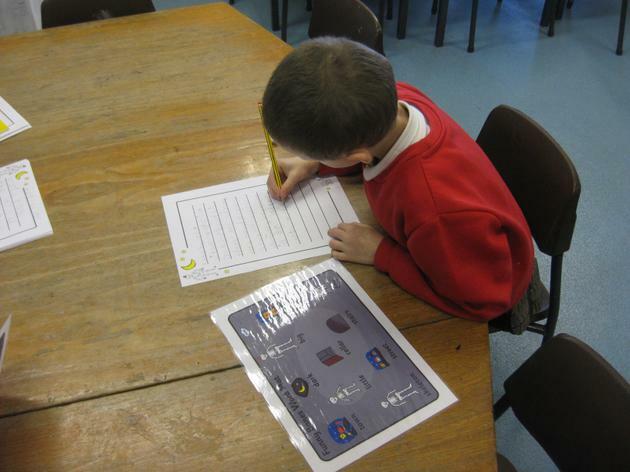 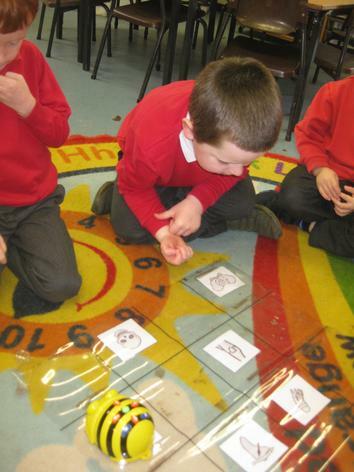 Towards the end of the week, some of the children went on to write directions for other people to follow when programming the beebot. 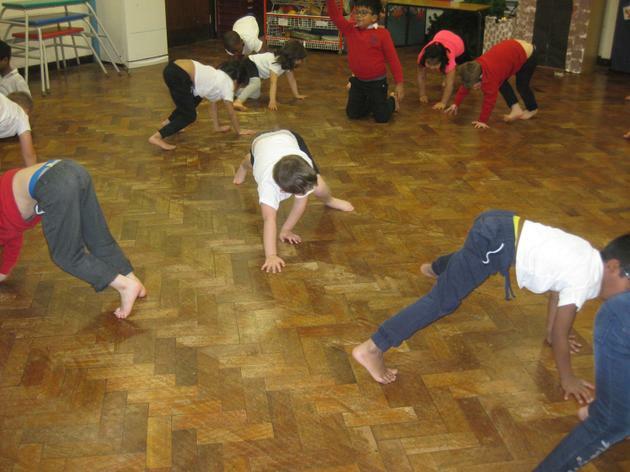 As part of our talk for writing project, the children performed the opening section of 'Funnybones' to the whole school during assembly. 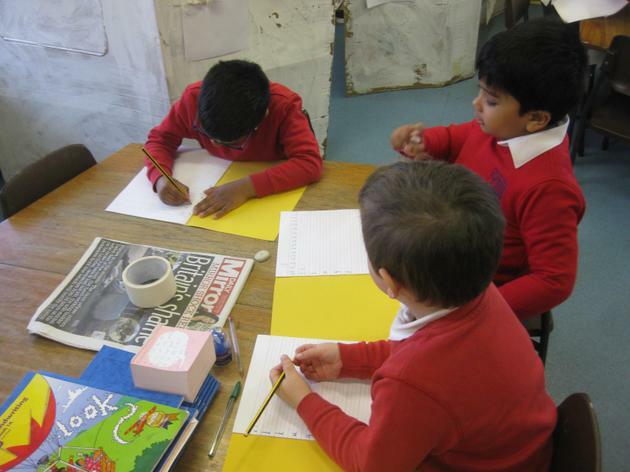 Some children have begun to write the opening section, and this will be continued next week. 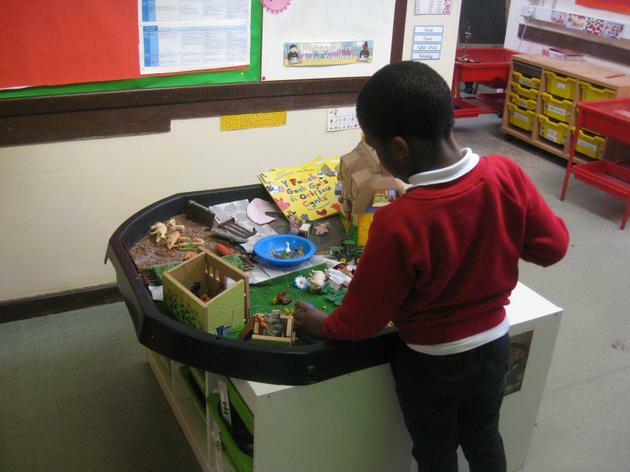 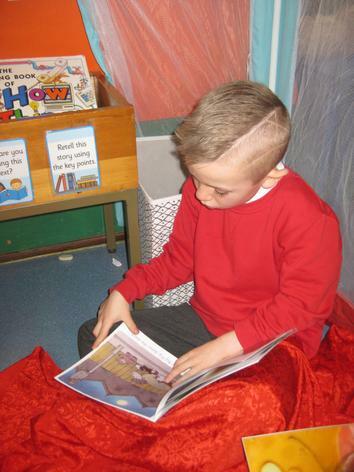 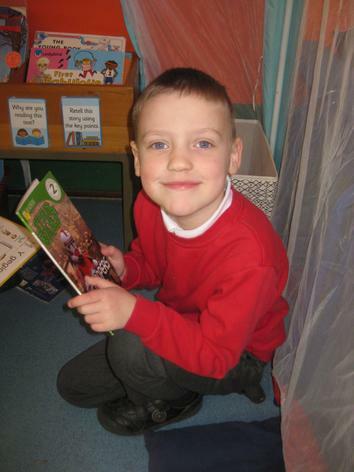 In RE we listened to the story of Noah's Ark. 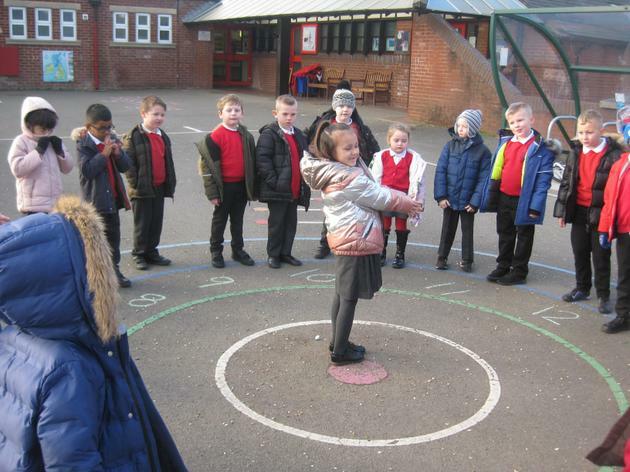 We discussed the message behind the story and then used the outdoor stage to act out the story. 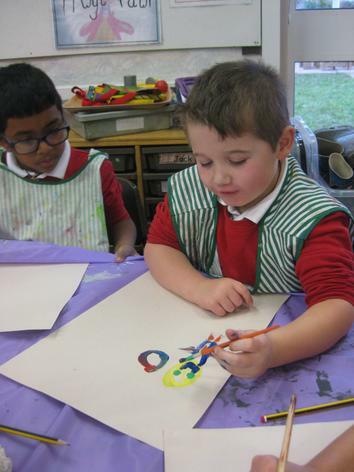 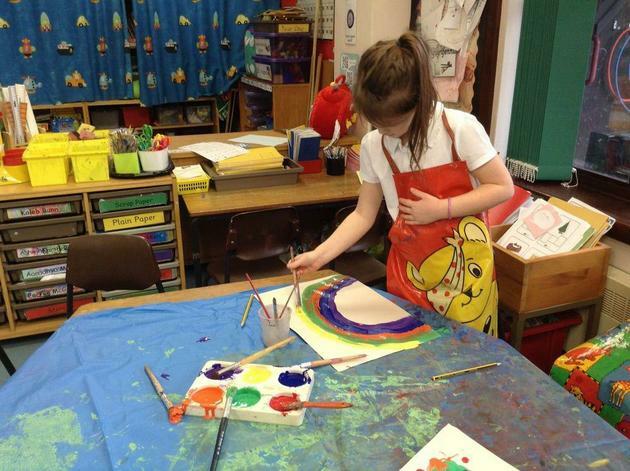 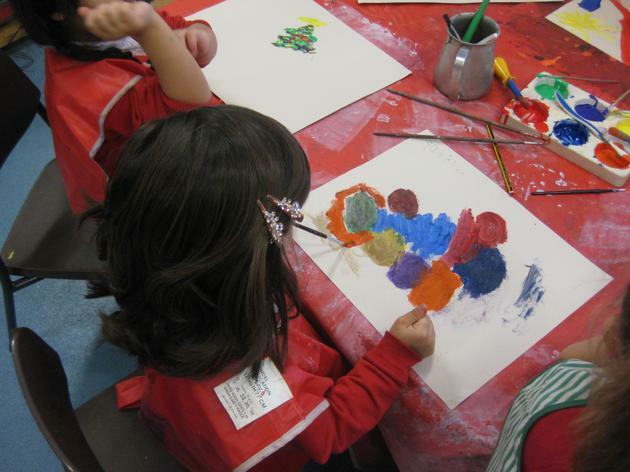 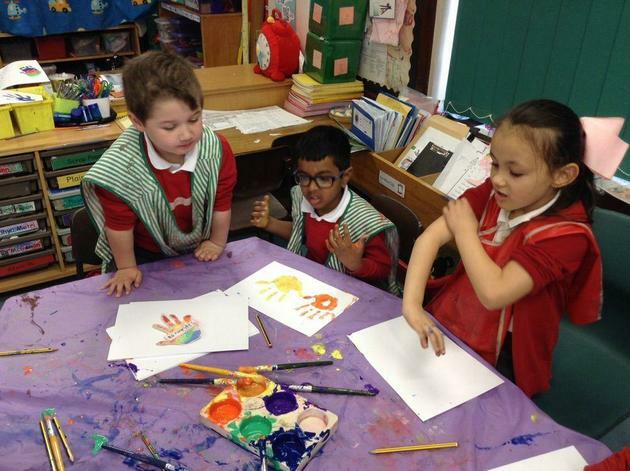 Some children decided to paint the rainbow that appears in the story. 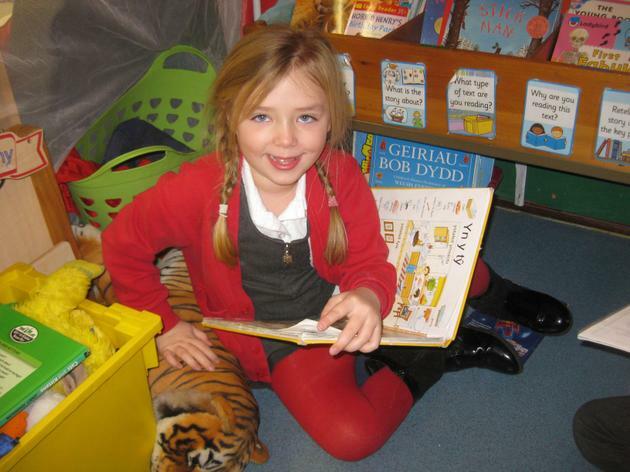 Welcome back and a happy new year to everyone! 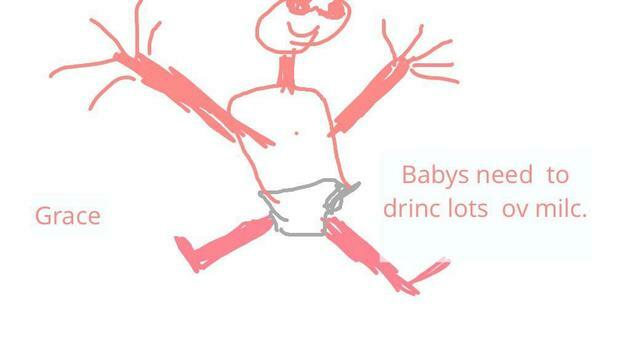 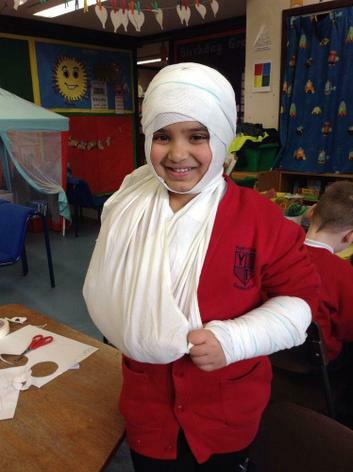 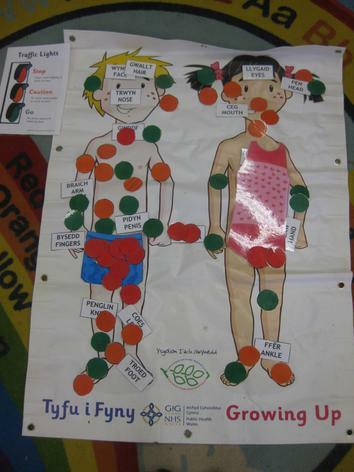 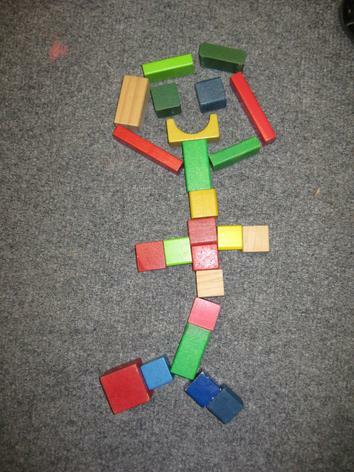 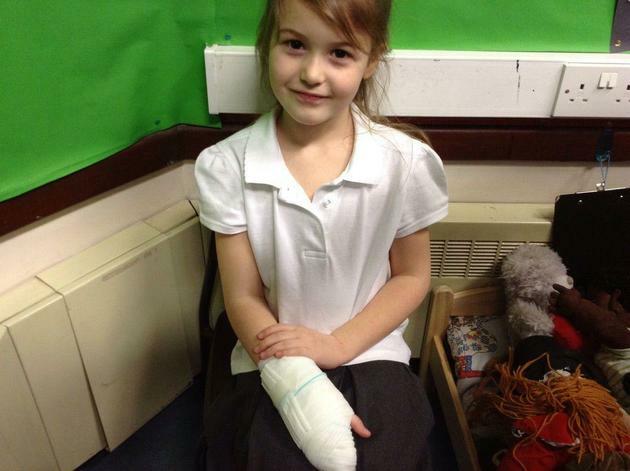 We've had a very busy first week getting started with our new topic all about bodies! 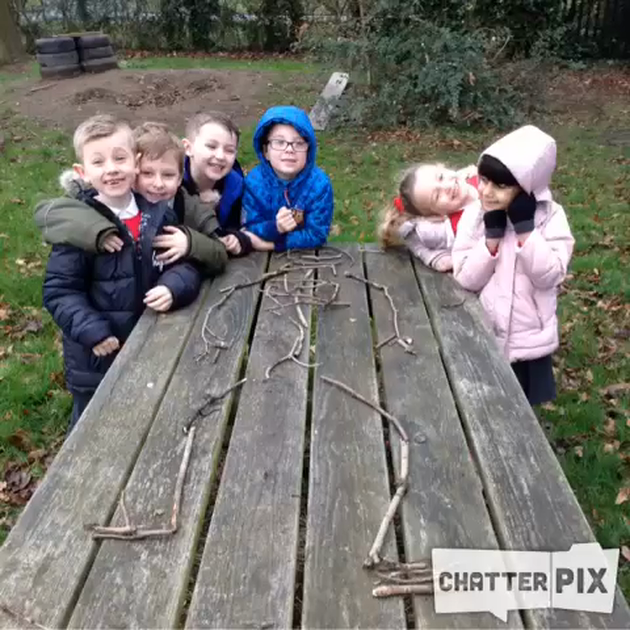 Before Christmas I told the children that our whole school topic would be 'The Living World' and they've decided that our focus will be the human body. 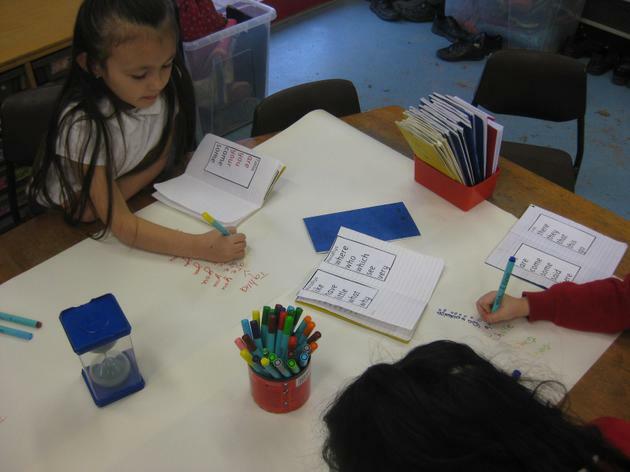 We kick started our topic by writing questions about bodies (making sure that we used capital letters and question marks!) 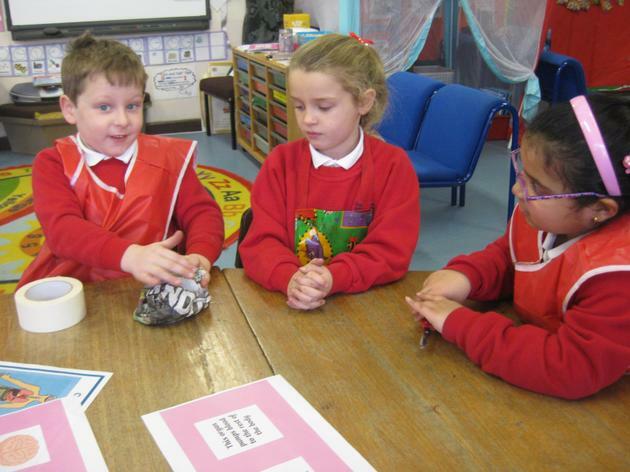 The children had some very interesting questions about blood, the digestive system, bones and babies. 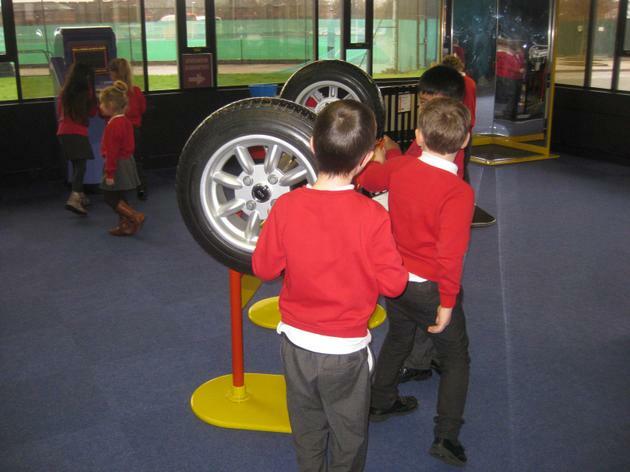 We will aim to answer these questions this term and we will be going on a trip later this half term to find out about bodies with Techniquest in Wrexham. 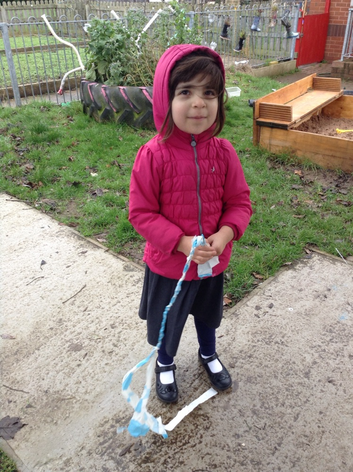 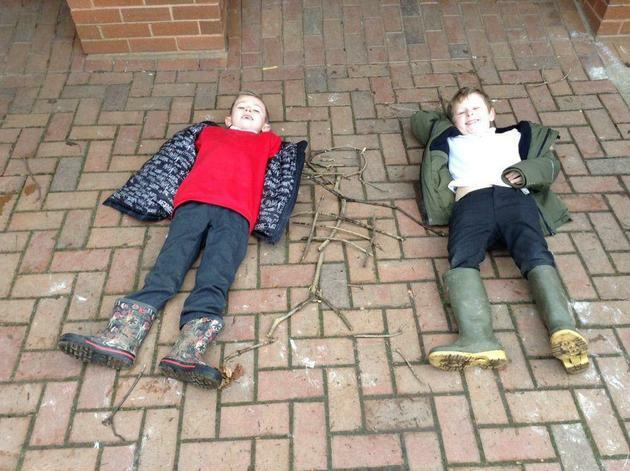 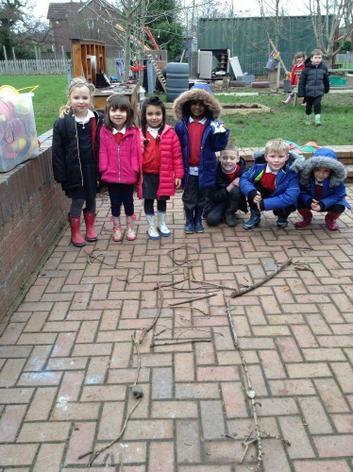 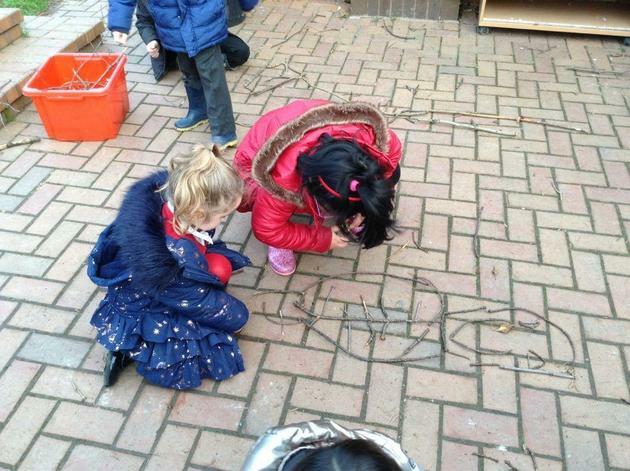 In the garden, we worked in pairs/groups to create skeletons with sticks. 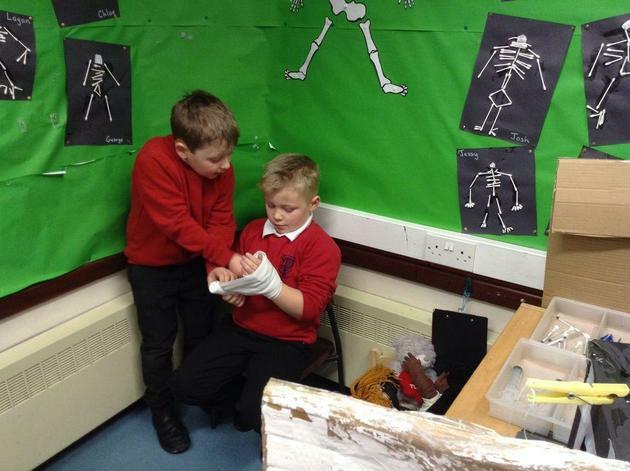 We talked about the names of different bones and what they do. 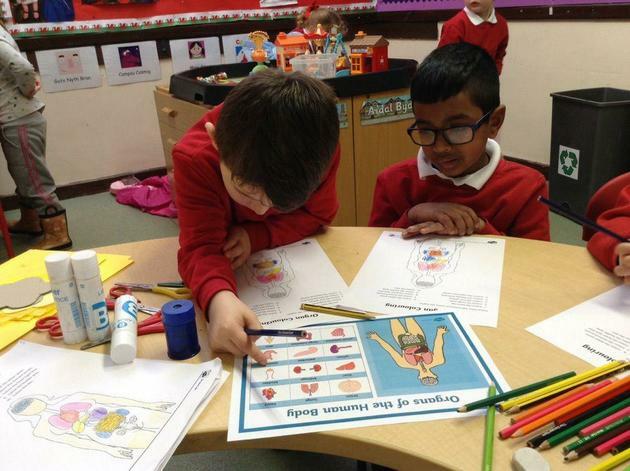 In Welsh we started to learn the names of external body parts. 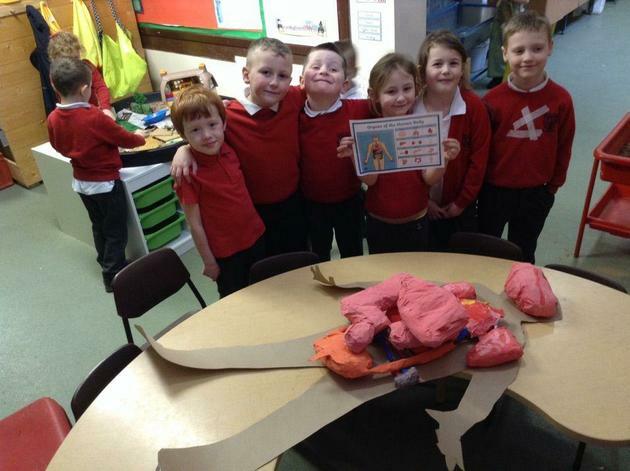 We sang 'Pen, Ysgwyddau, Coesau, Traed' to get us started and then worked together to label one of our friends! 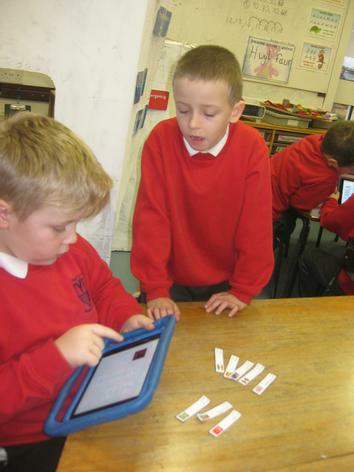 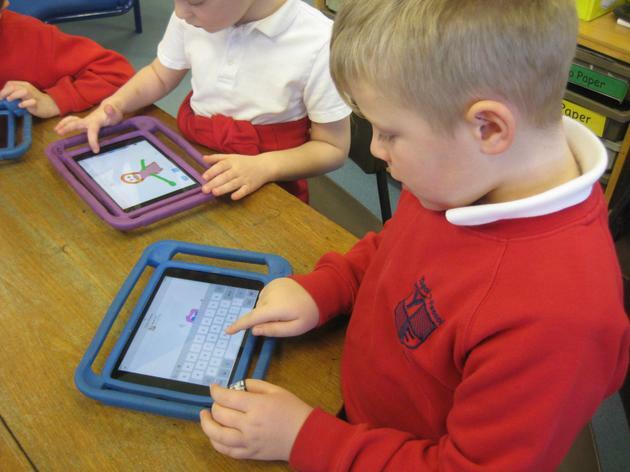 On the iPads, we used Seesaw to add Welsh labels to a picture of a body. 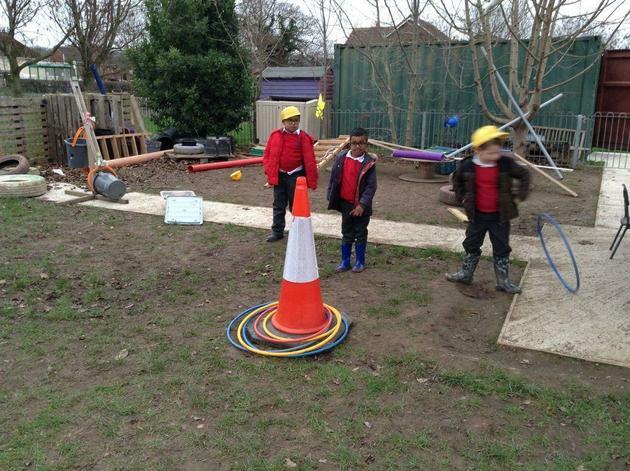 Not everyone had the chance to do this so we will continue next week. 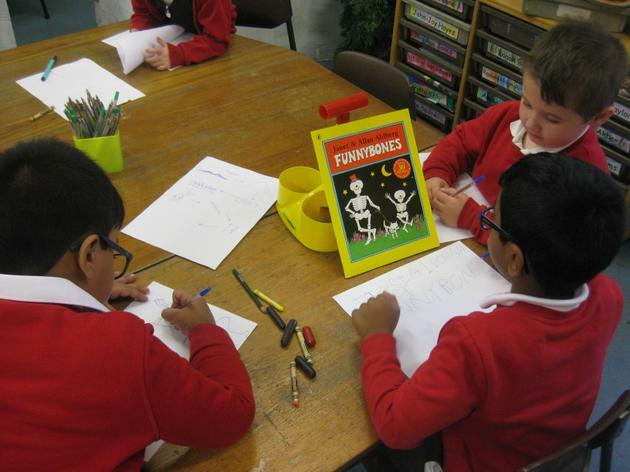 Our 'Talk for Writing' text for this half term is 'Funny Bones' by Allan and Janet Ahlberg. 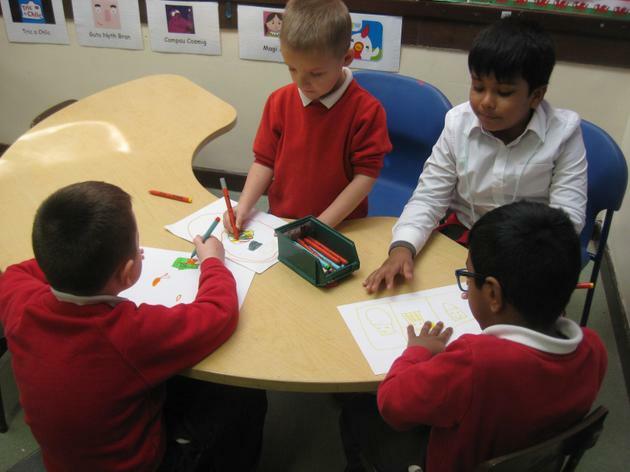 We worked together to add actions to the introduction and we drew a story map. 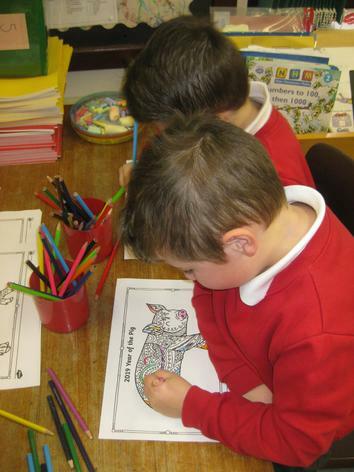 We'll be practising over the next few weeks and then creating our own story openers. 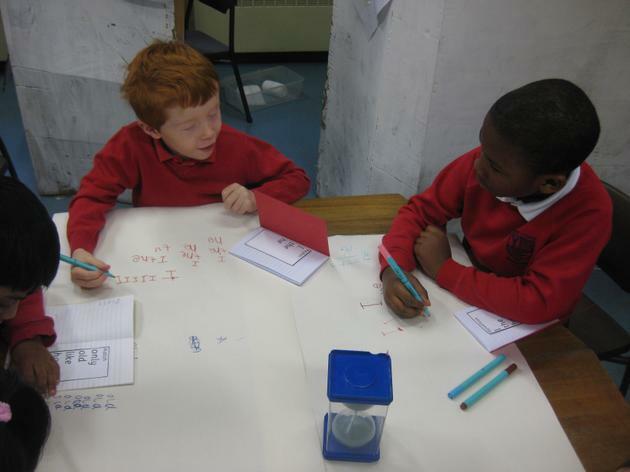 In maths, our focus has been temperature. 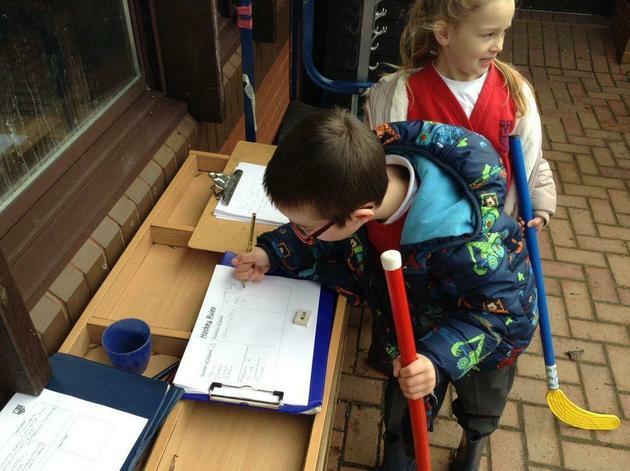 We started by comparing temperatures of everyday objects. 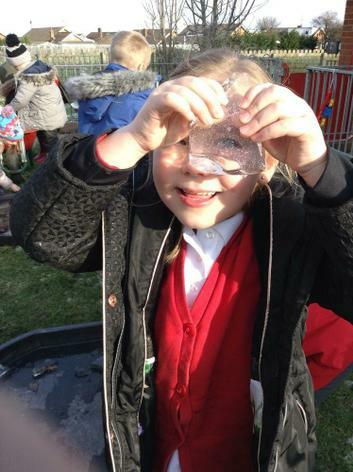 Which is colder, an ice cube or a glass of water? 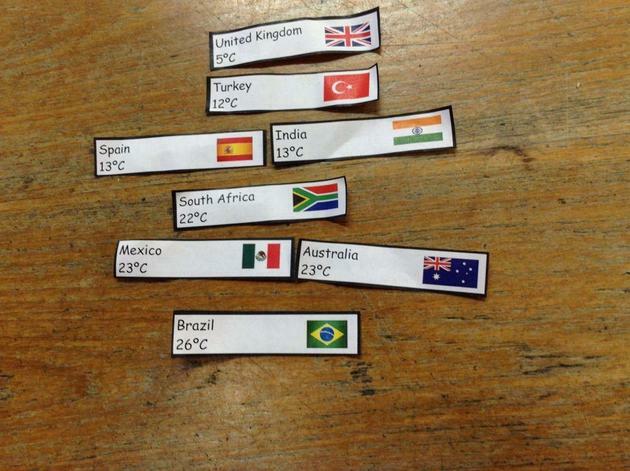 Some of the children went on to talk about temperatures in Wales and in different countries around the world. 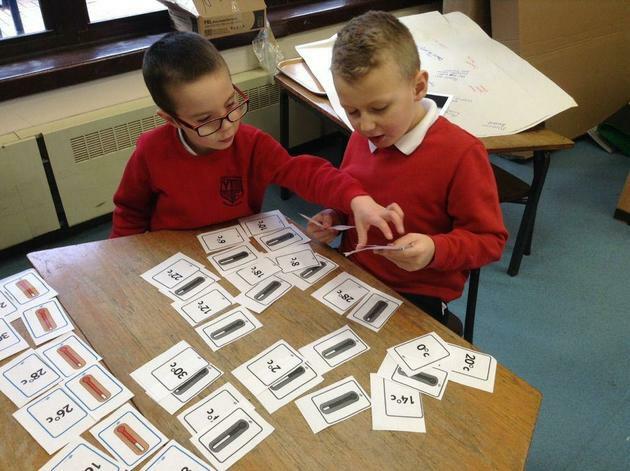 We decided to order the temperatures and then sorted them by different criteria. 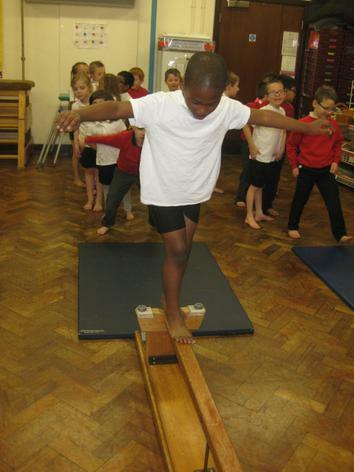 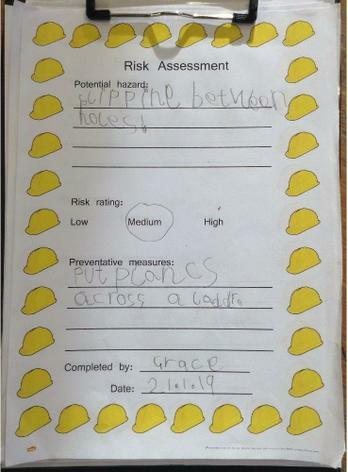 In PE, we carried on with our gymnastics topic from before Christmas. 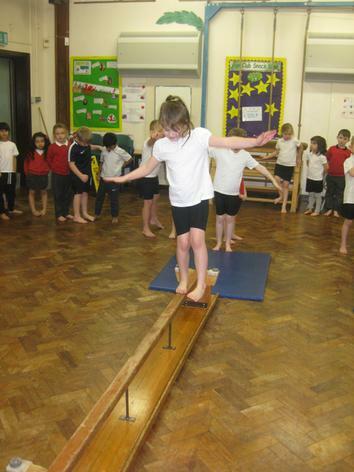 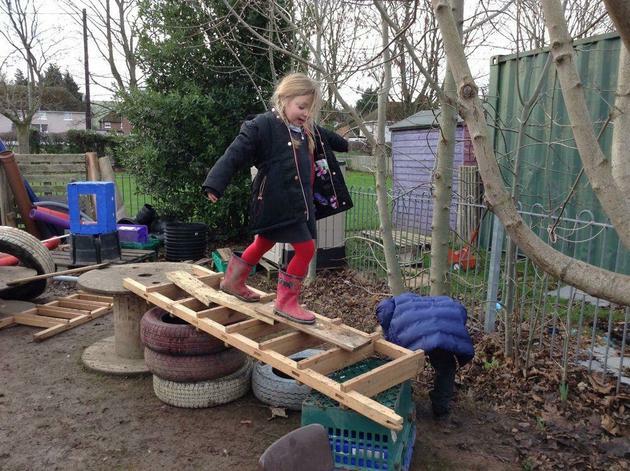 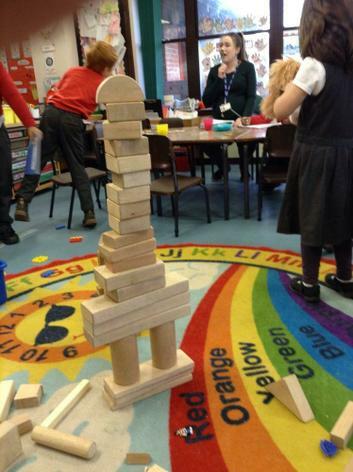 This week we learned how to move like a fox and practised balancing.